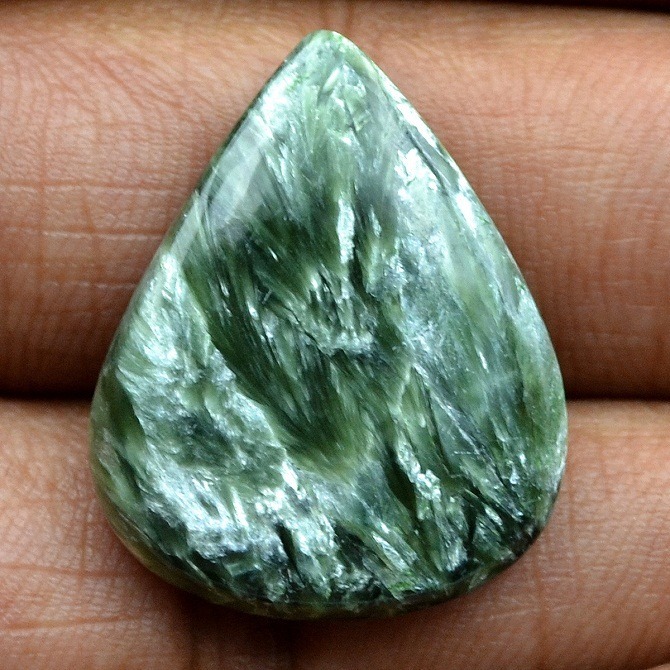 Seraphinite is the name given to a variety of clinochlore belonging to the chlorite group. 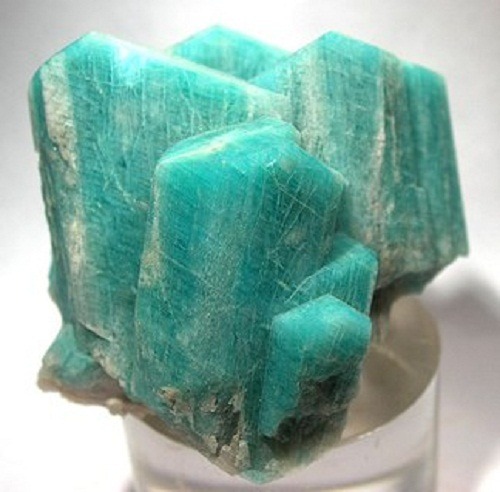 This name has been derived from the Greek word “seraphim”, which refers to a celestial being with three pairs of wings, and this could be due to the silvery feather –like chatoyant fibres that are present on seraphinite. 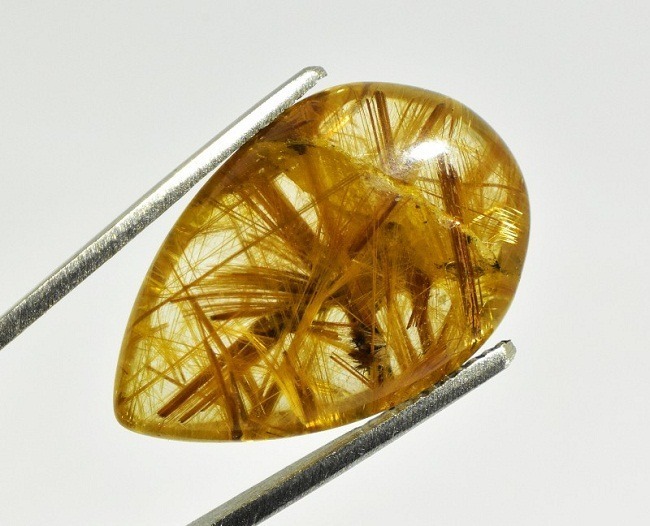 These fibres have evolved due to the deposition of mica. 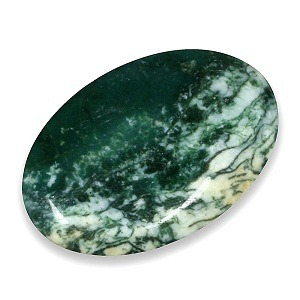 Seraphinite is a typically dark –green to grey in color, with a contrasting silvery color that shimmers on the stone. 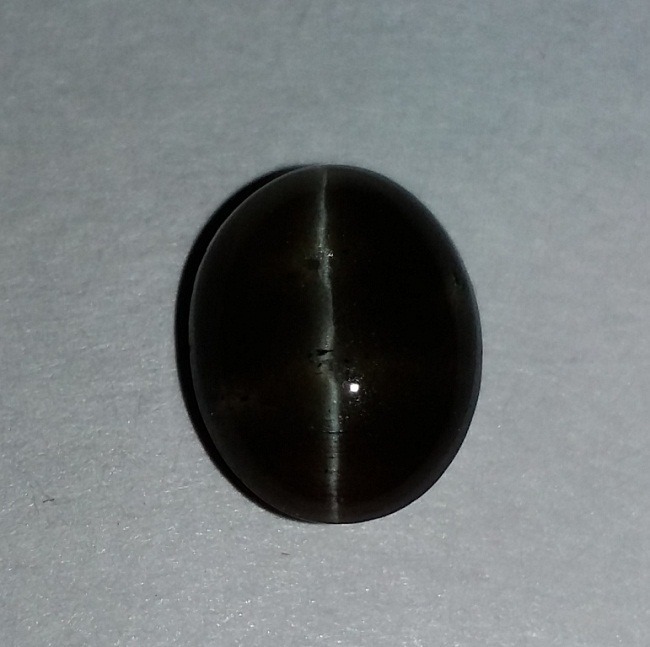 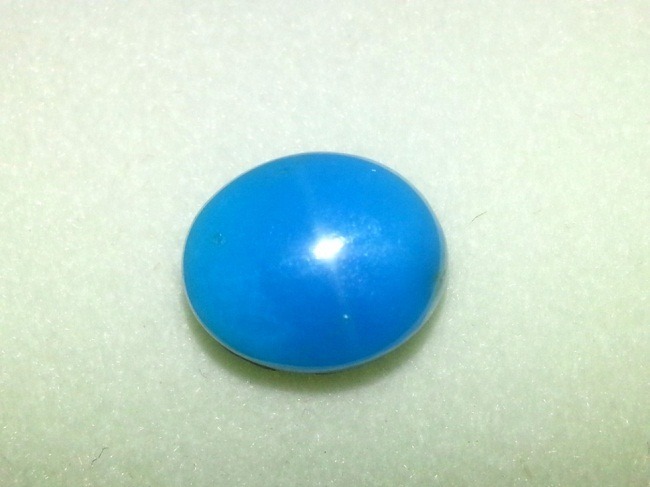 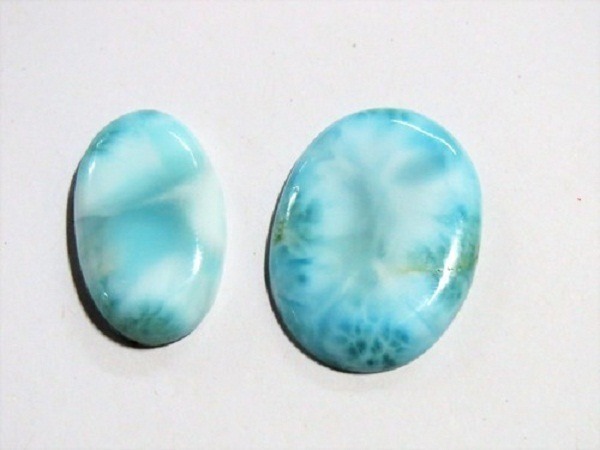 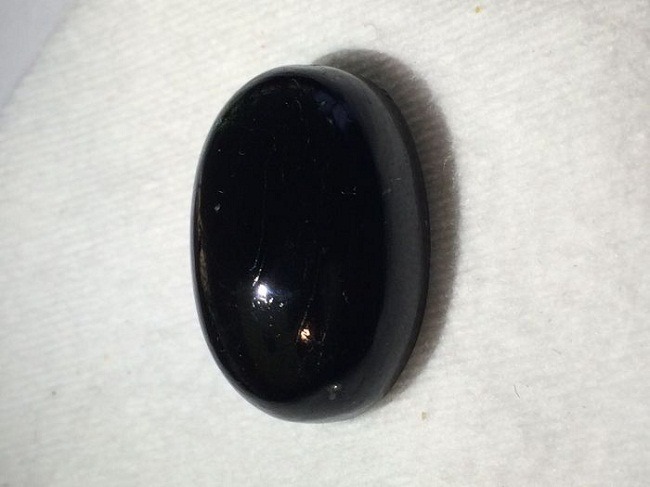 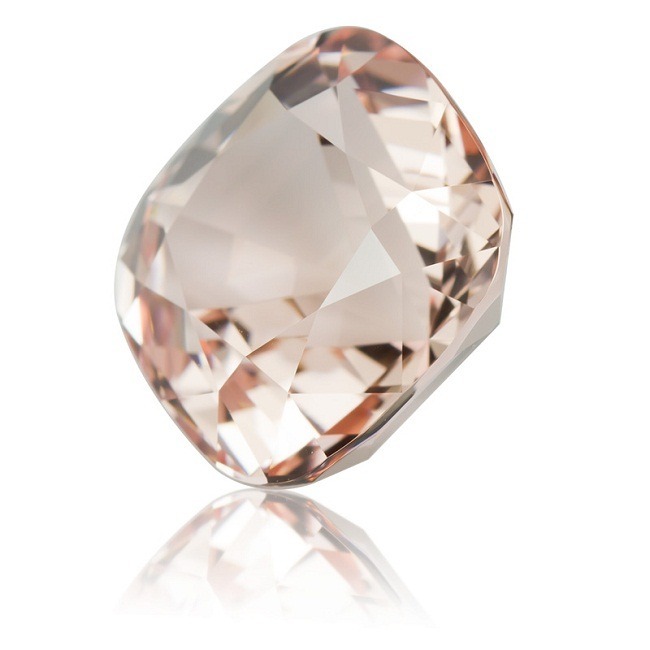 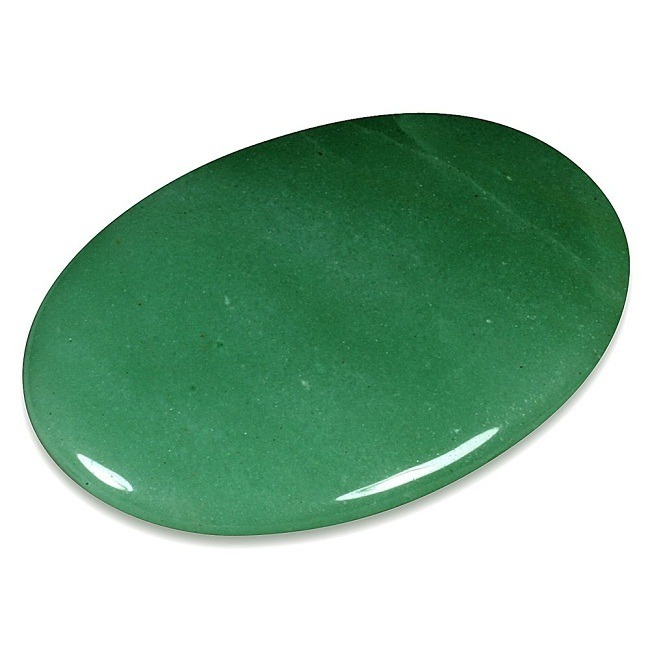 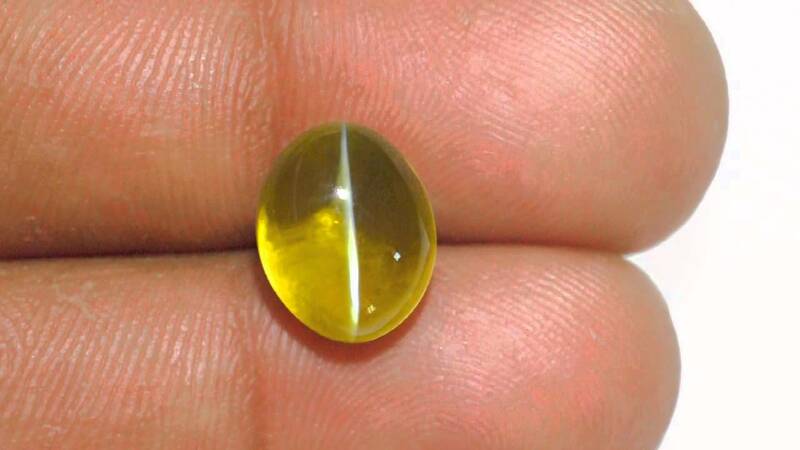 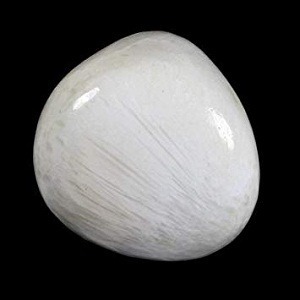 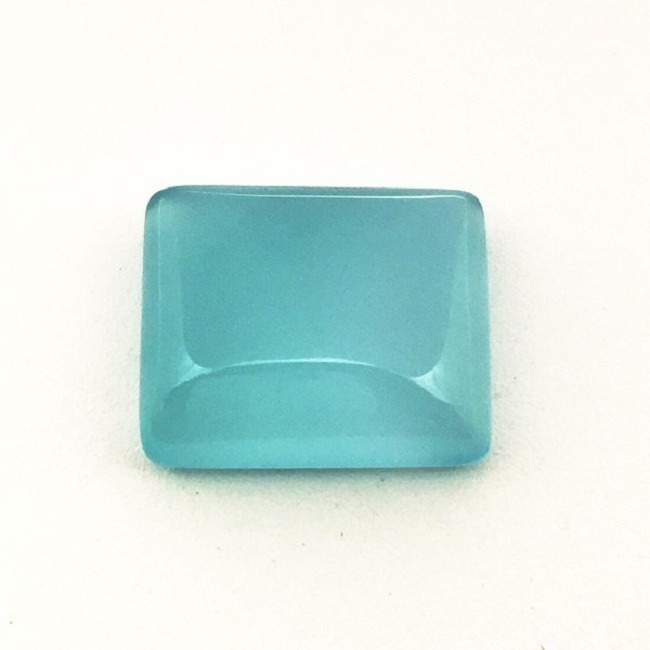 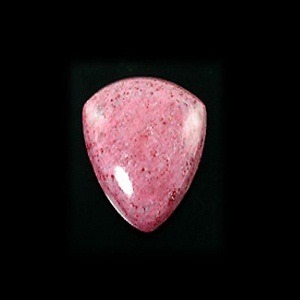 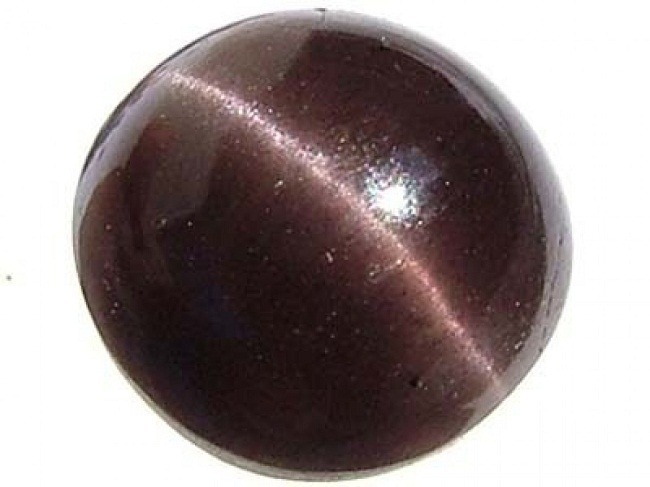 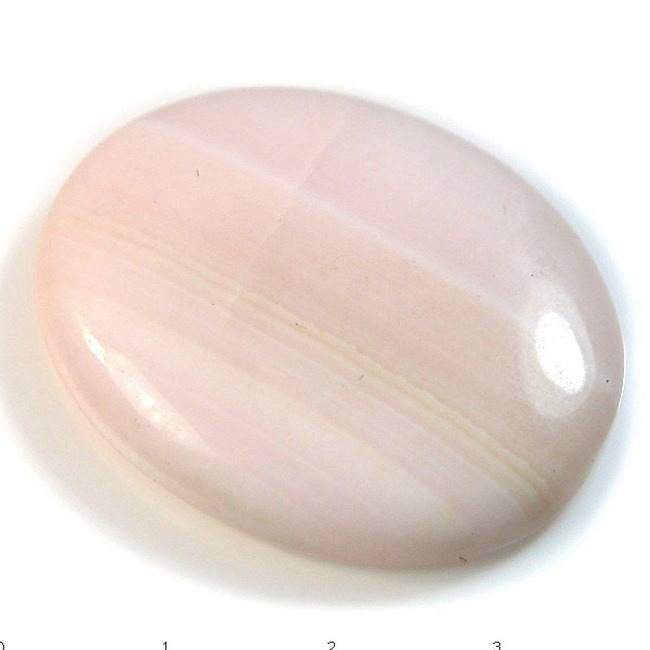 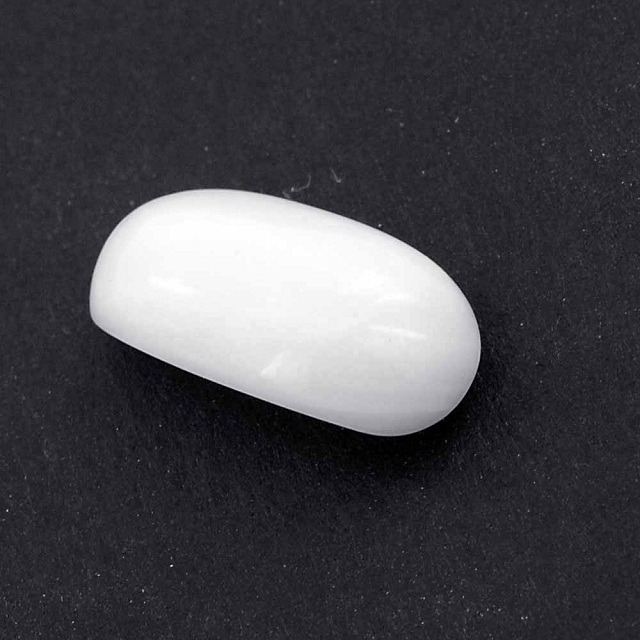 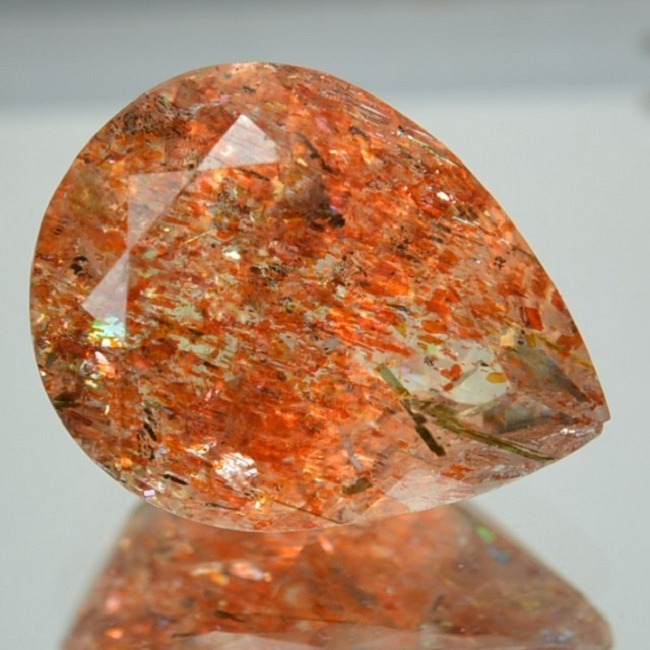 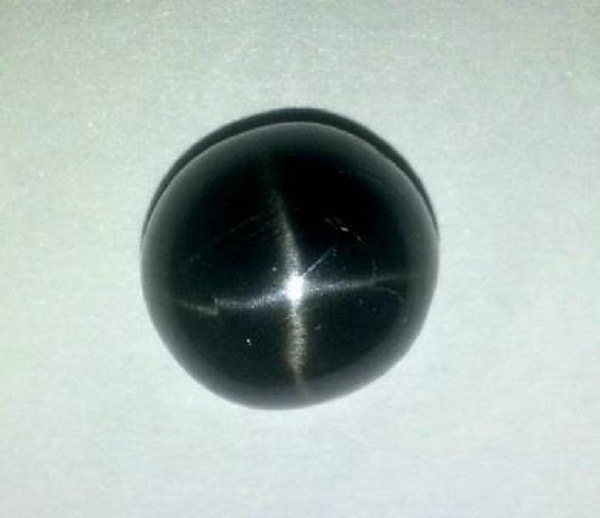 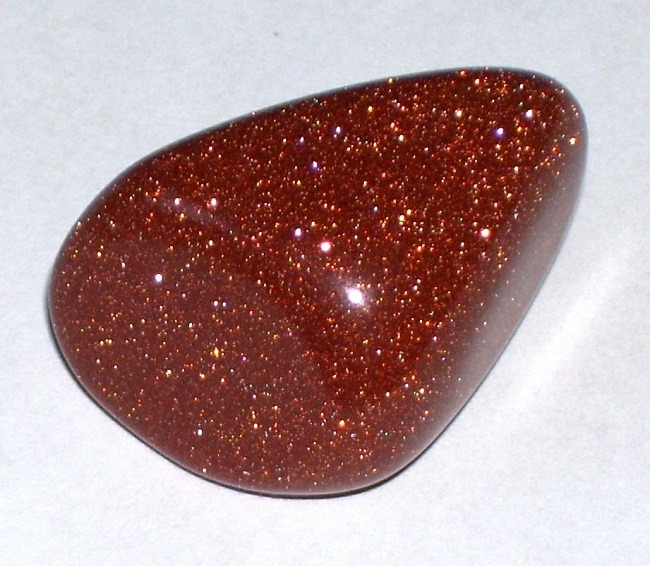 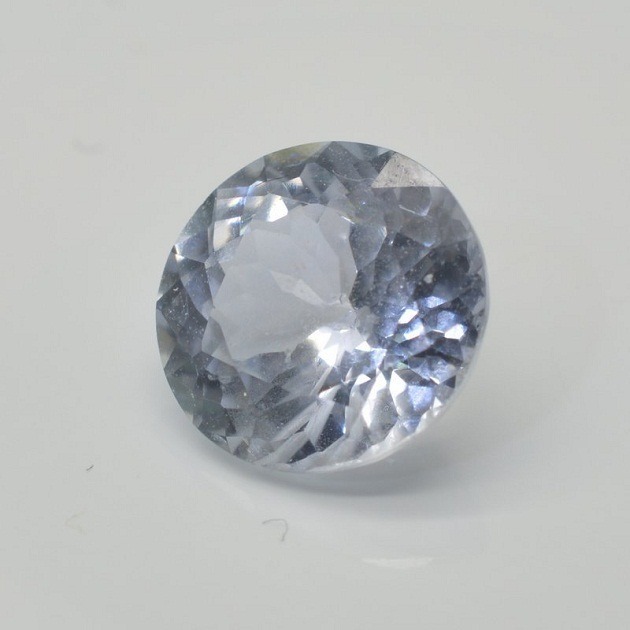 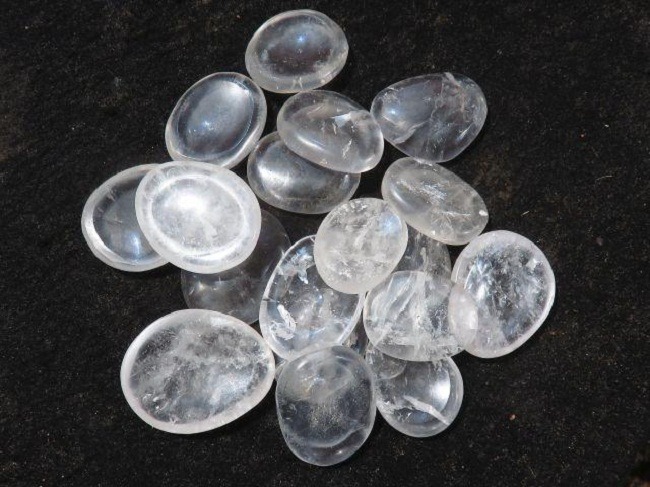 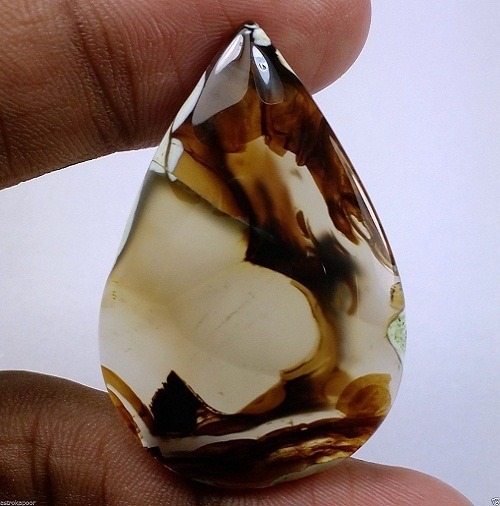 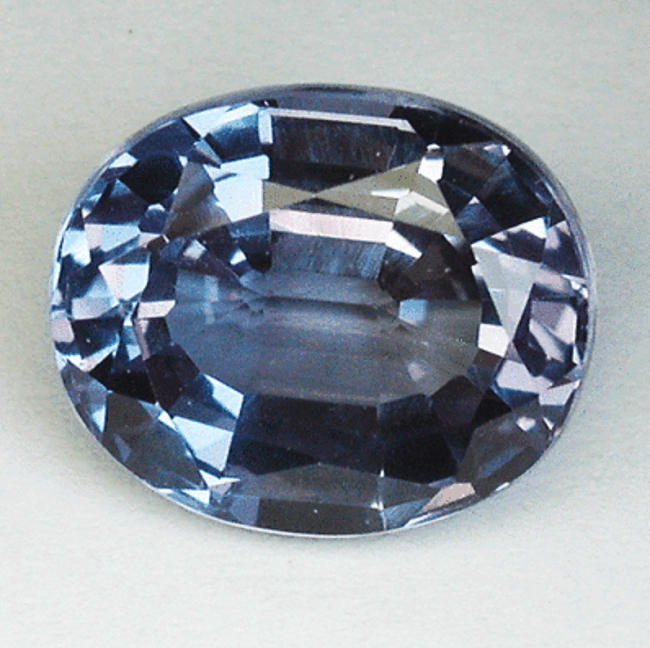 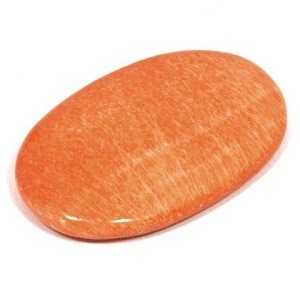 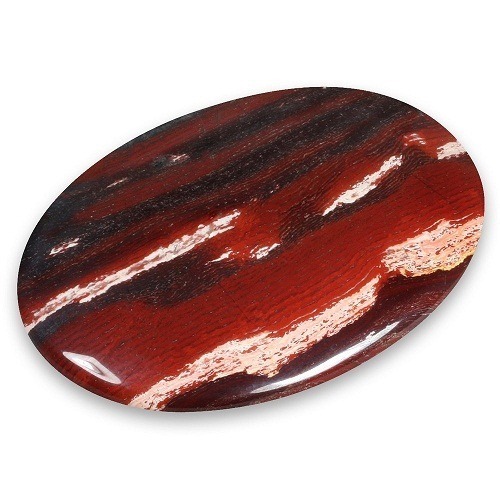 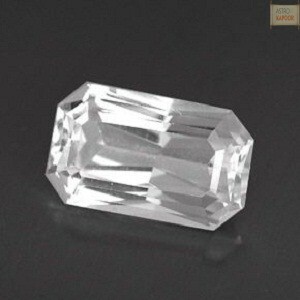 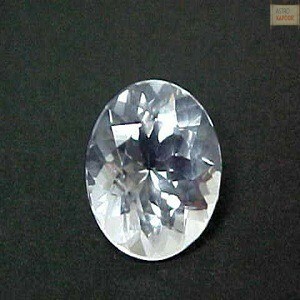 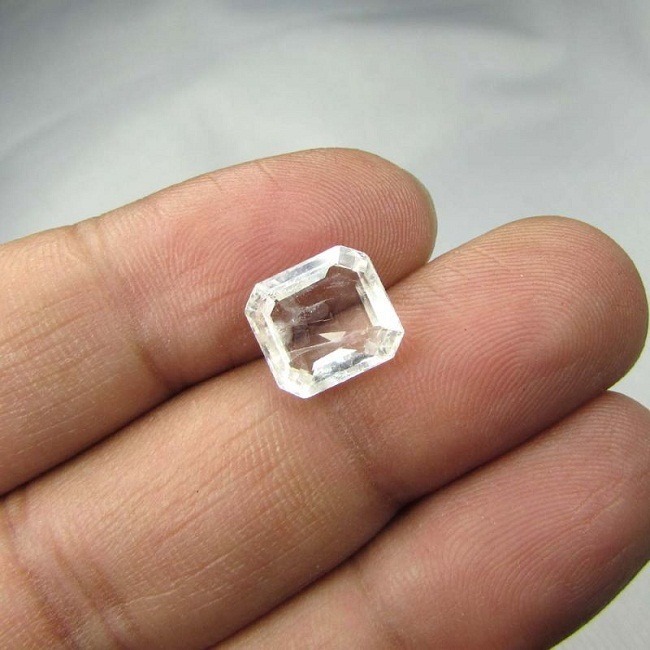 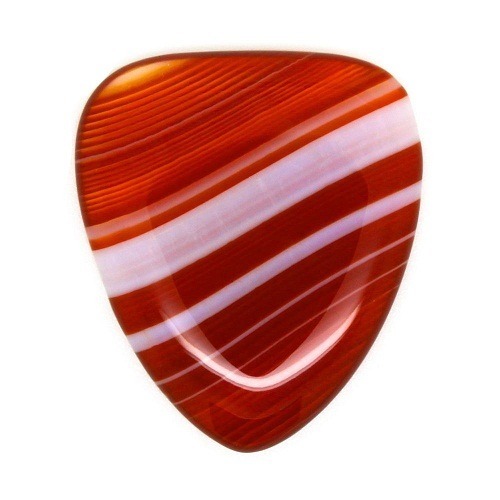 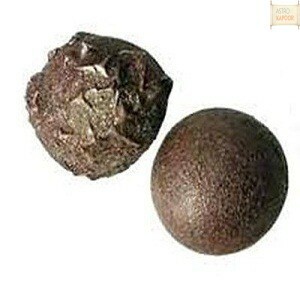 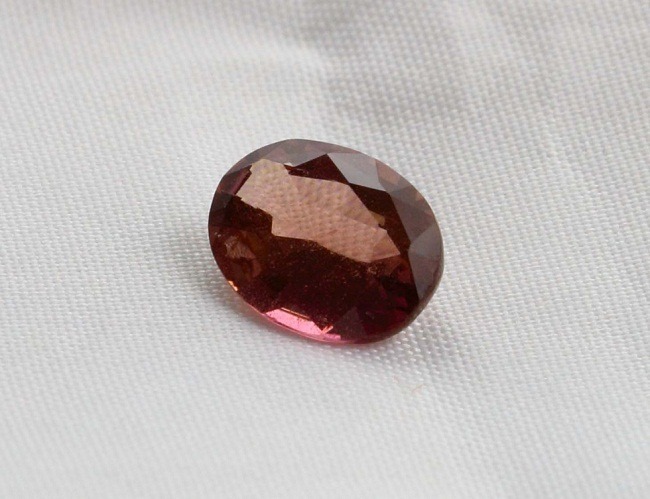 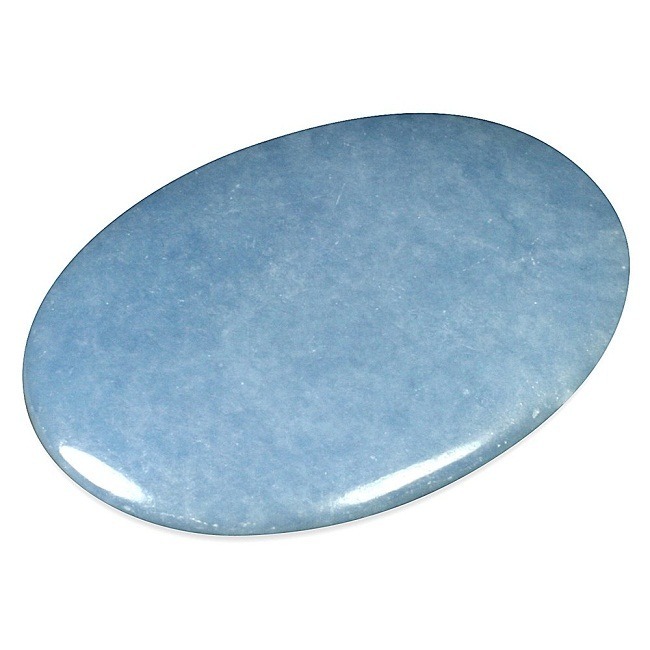 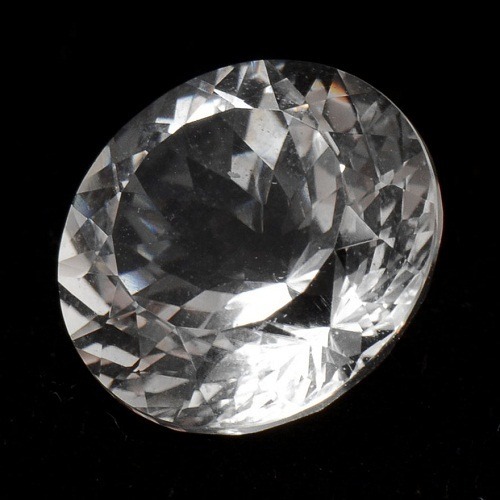 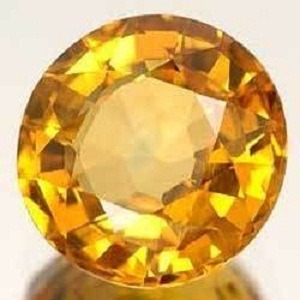 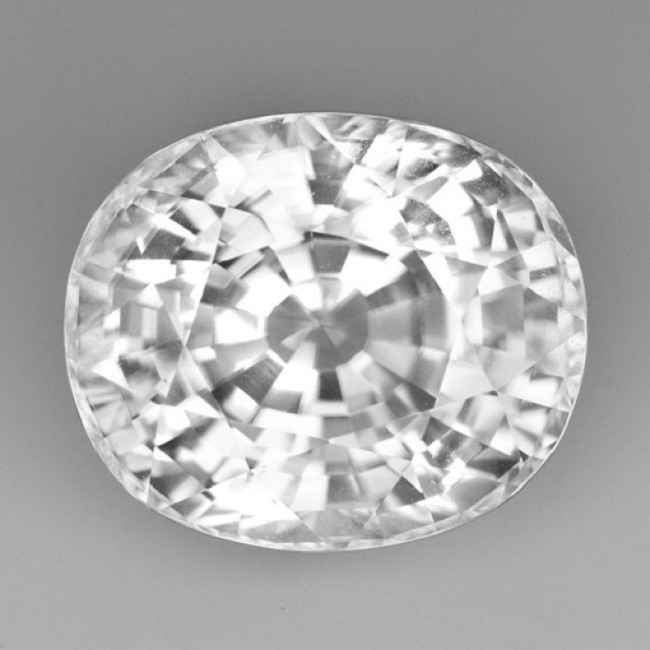 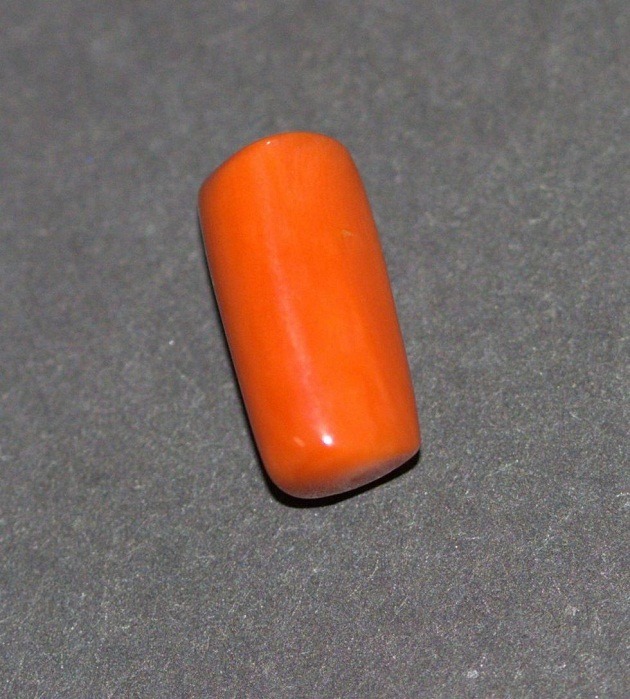 It is a soft stone and lacks hardness, so called as a jewelry stone. 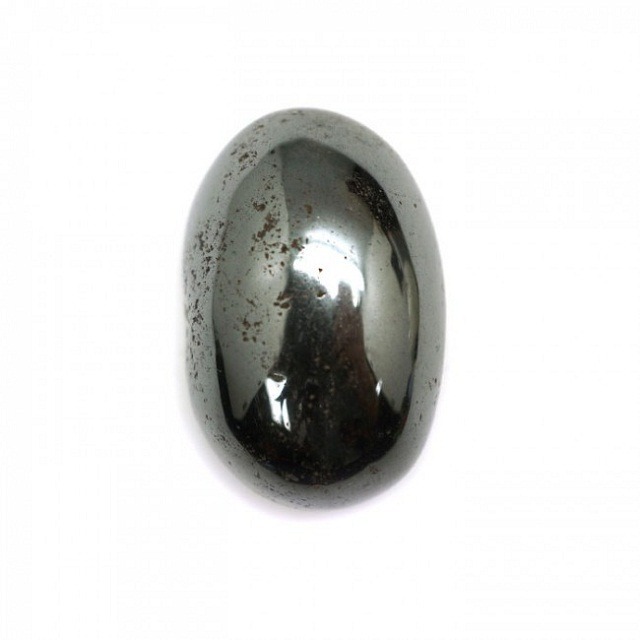 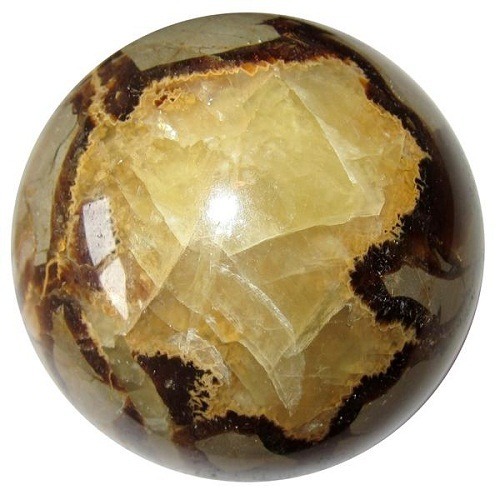 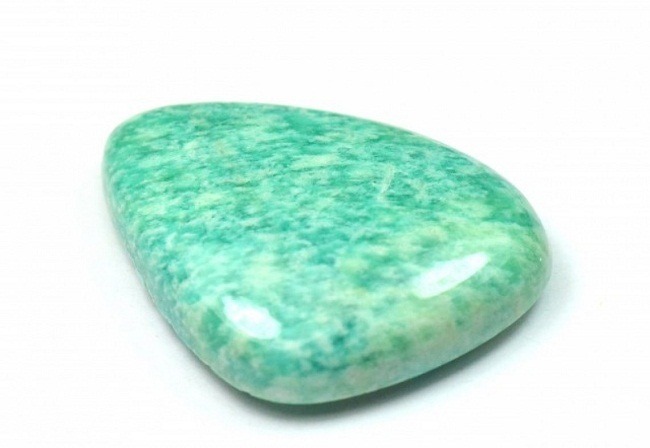 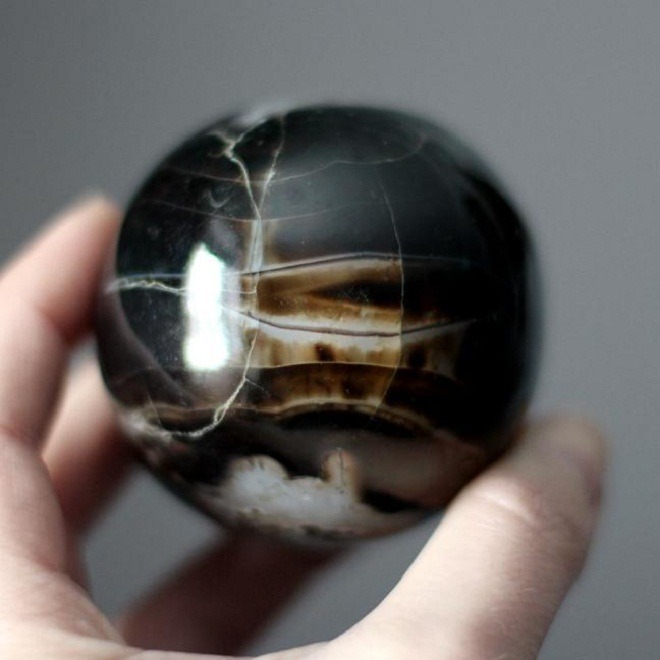 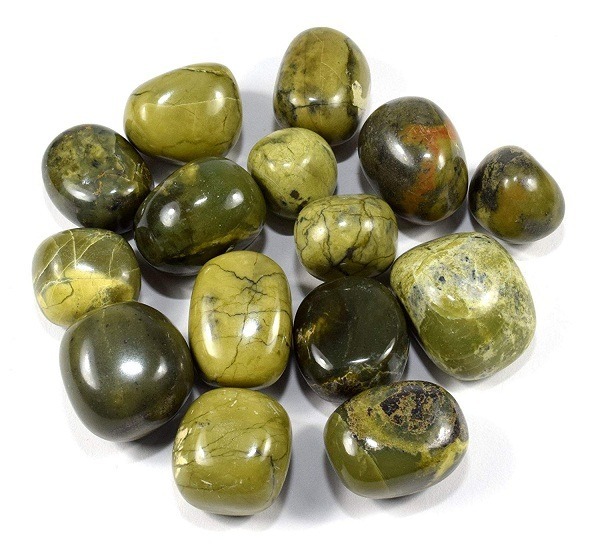 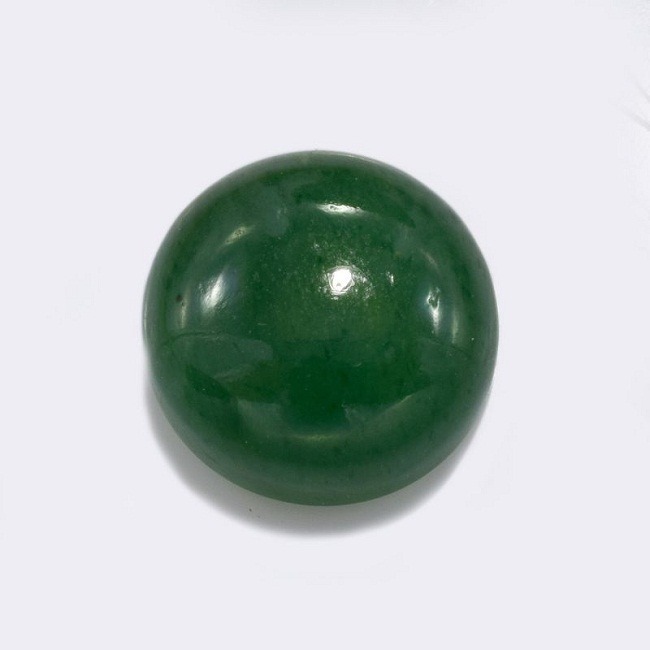 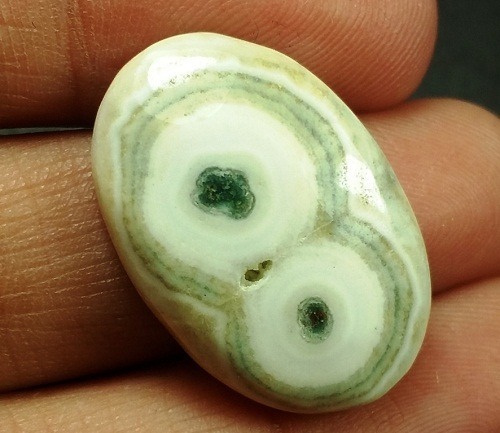 If placed on the third eye or meditated with, Seraphinite is a stone of spiritual enlightenment and is an excellent for accessing self-healing. 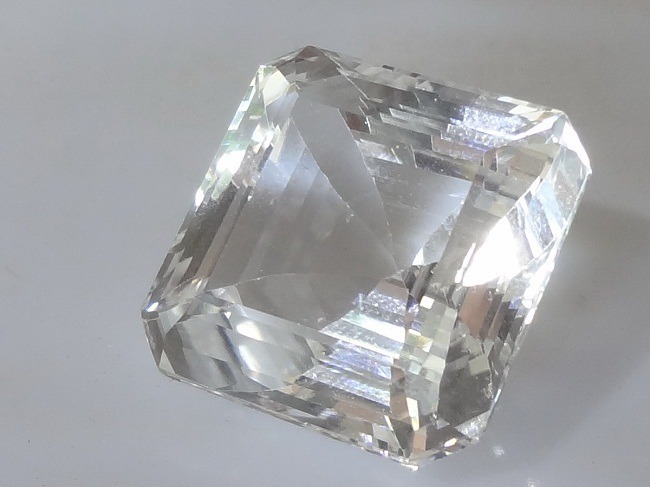 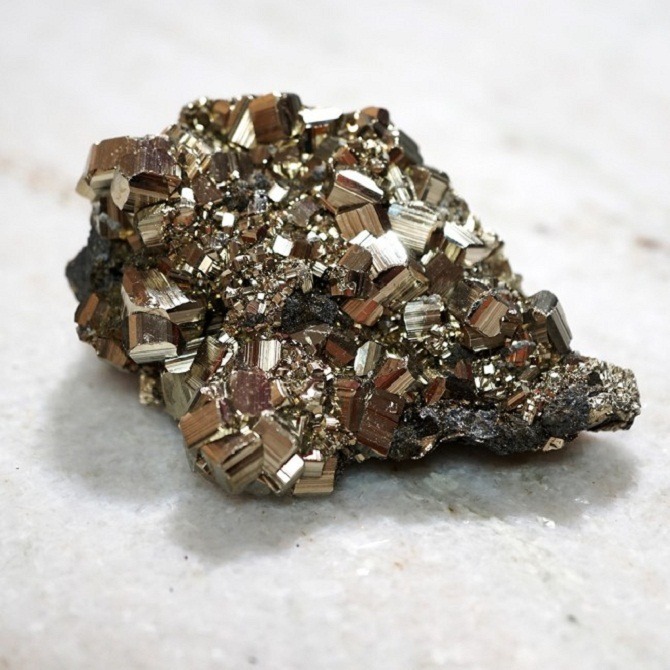 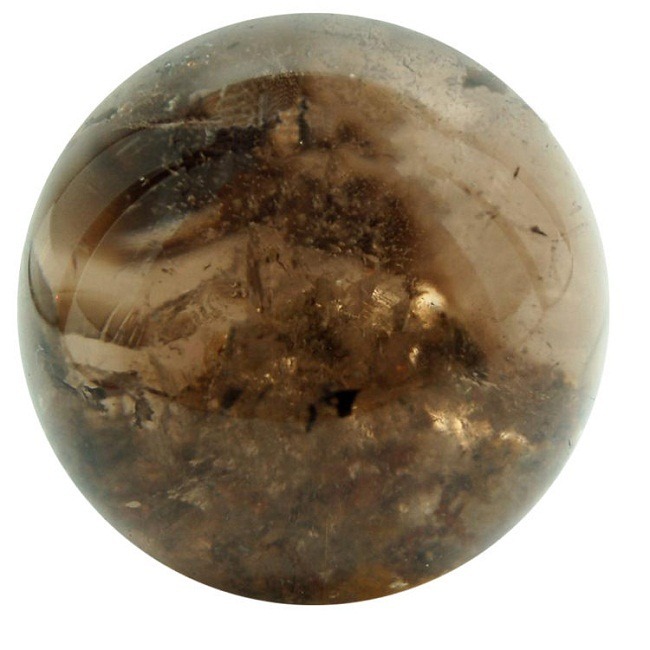 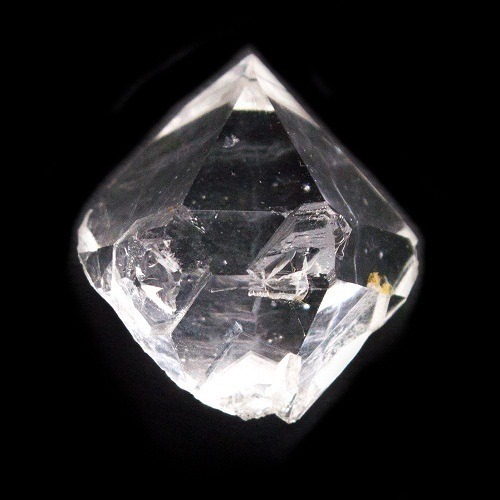 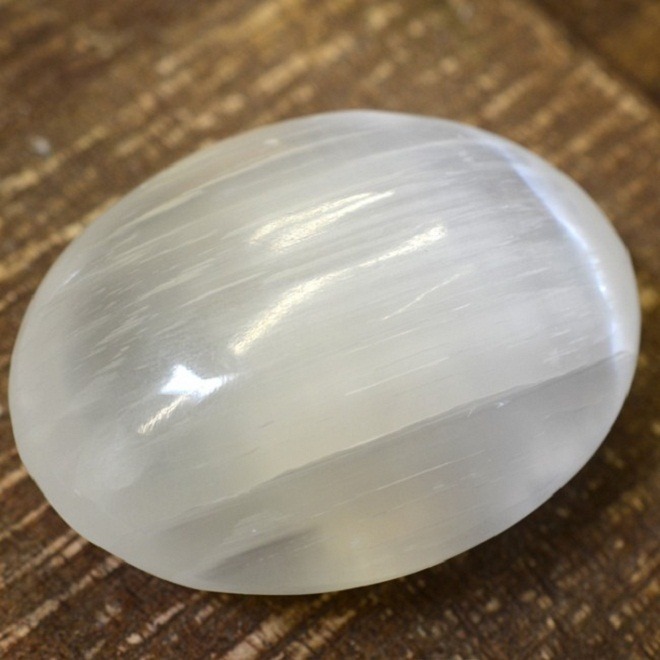 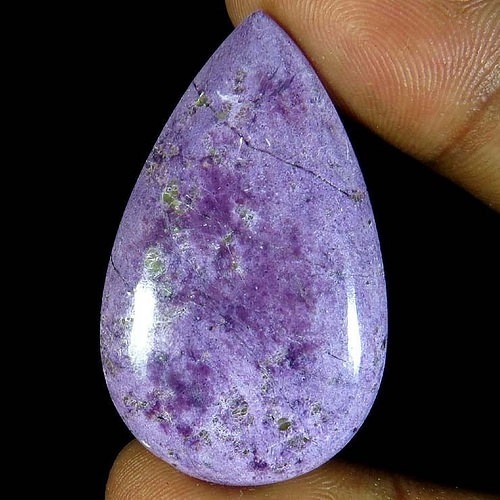 It is one of the crystals for making an angelic connection, and for opening the third eye chakra and higher crown chakras. 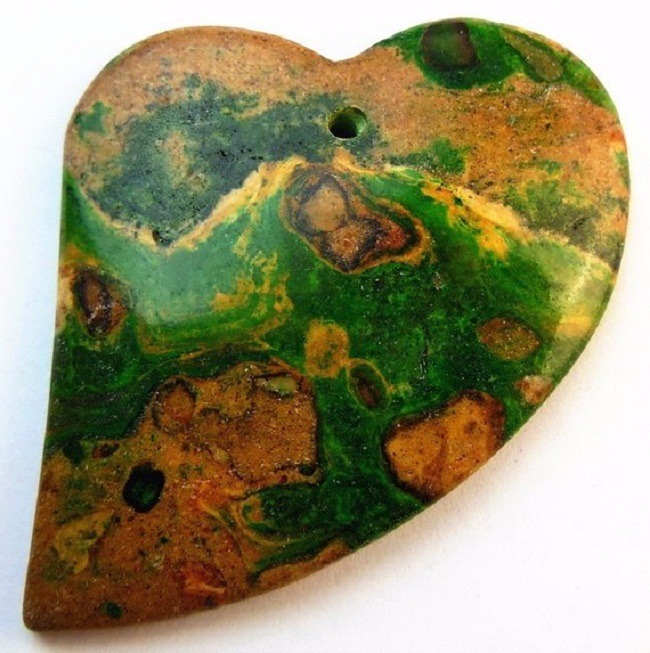 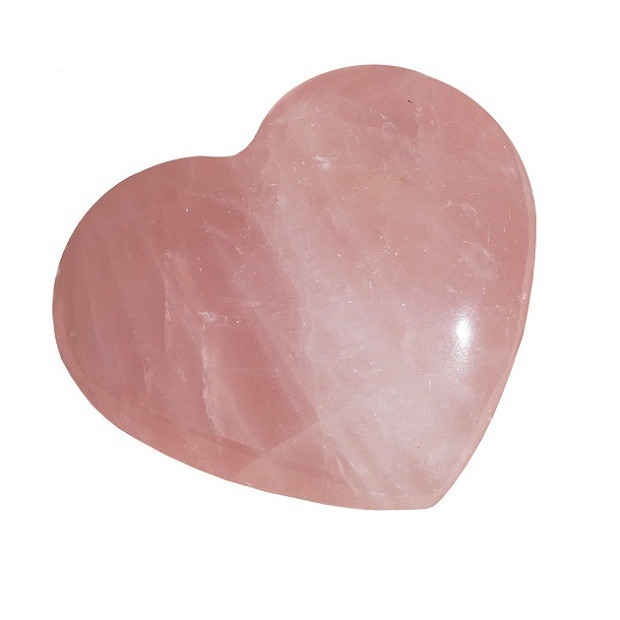 This tone promotes living from the heart and has a gently cleansing effect on the heart chakra, heals any afflictions to the heart chakras. 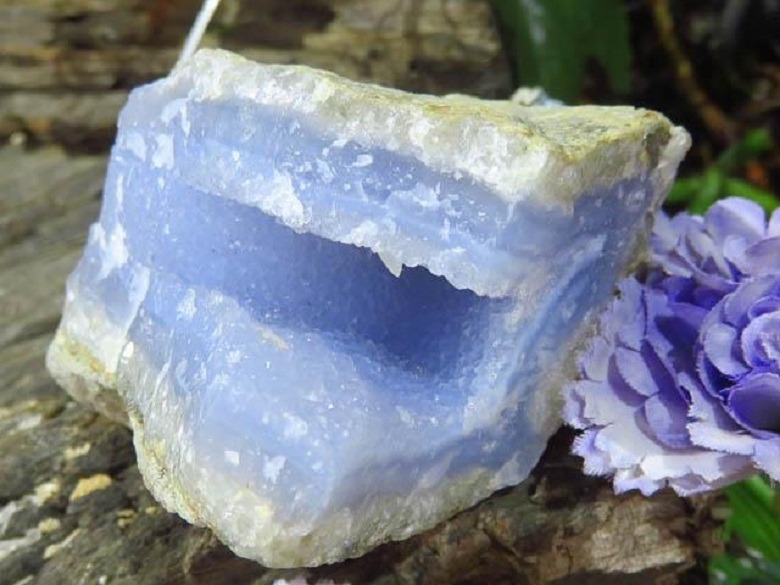 It has a beautiful feathery wings, whisk one to a high spiritual vibration and it is excellent for making a journeys out of the body, protecting the physical body while one is gone. 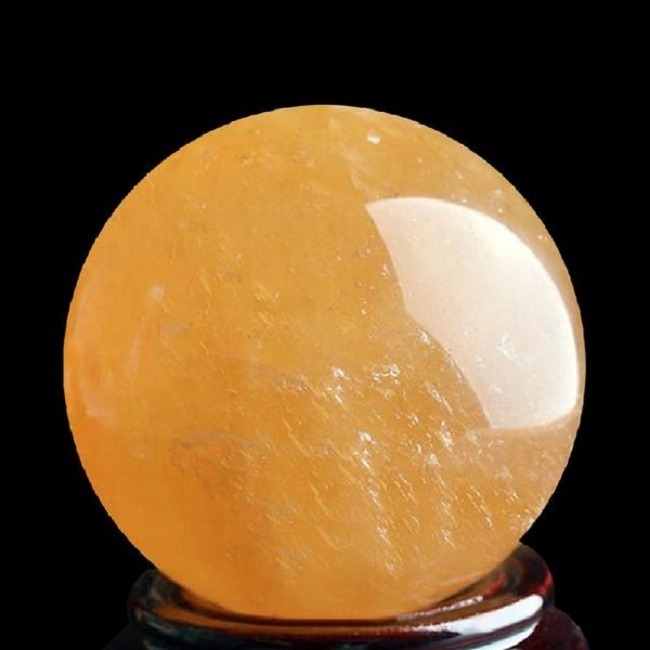 It also assists on reviewing the progress of life and identifying the changes needed to put one on the path of peace and fulfillment. 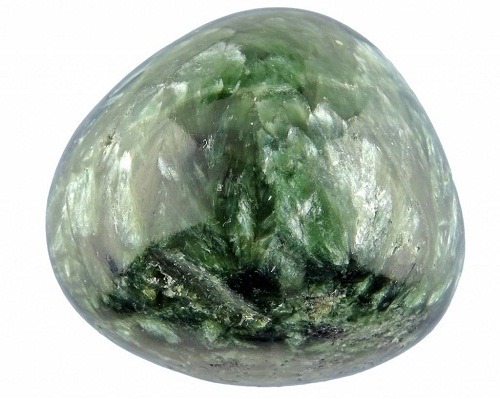 Seraphinite is found in the dark-green to gray, with silvery inclusions on the body surface. 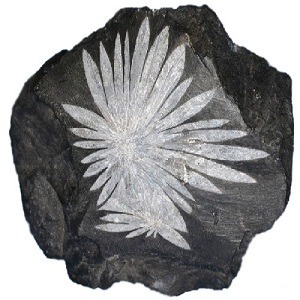 These silvery mica are distributed throughout the stone. 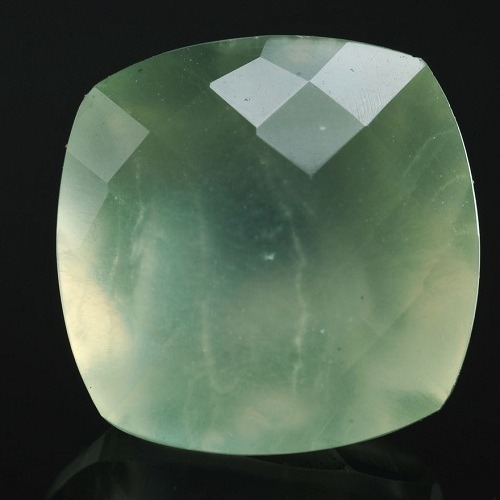 Seraphinite is translucent to opaque and the translucence appaerance is present on the silver fibres exhibiting chatoyancy. 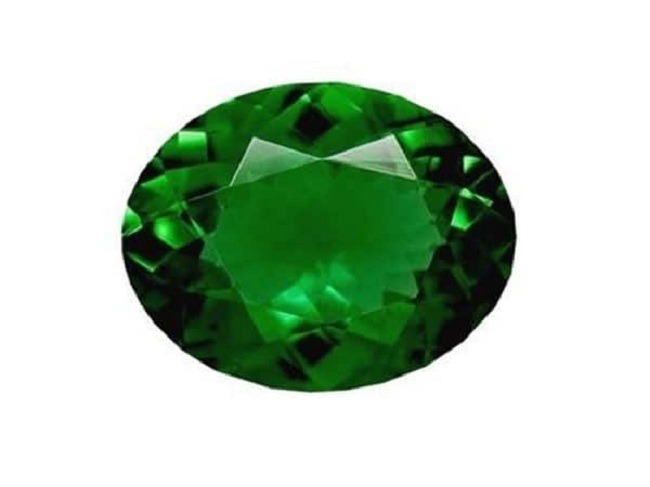 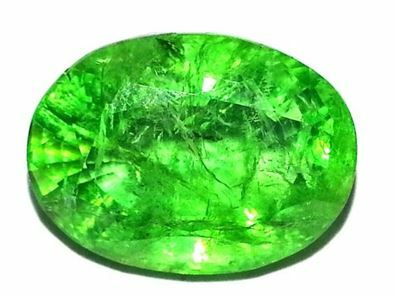 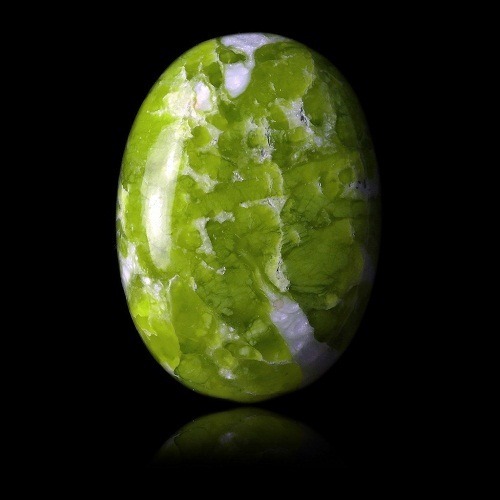 The lustre of seraphinite is pearly, vitreous, greasy or dull. 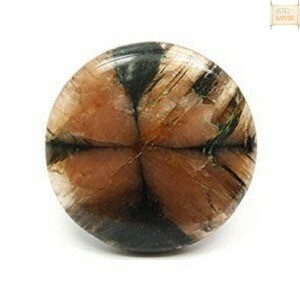 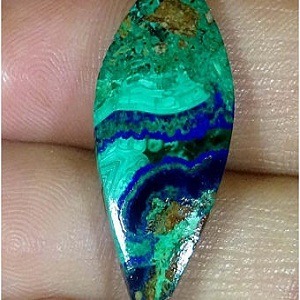 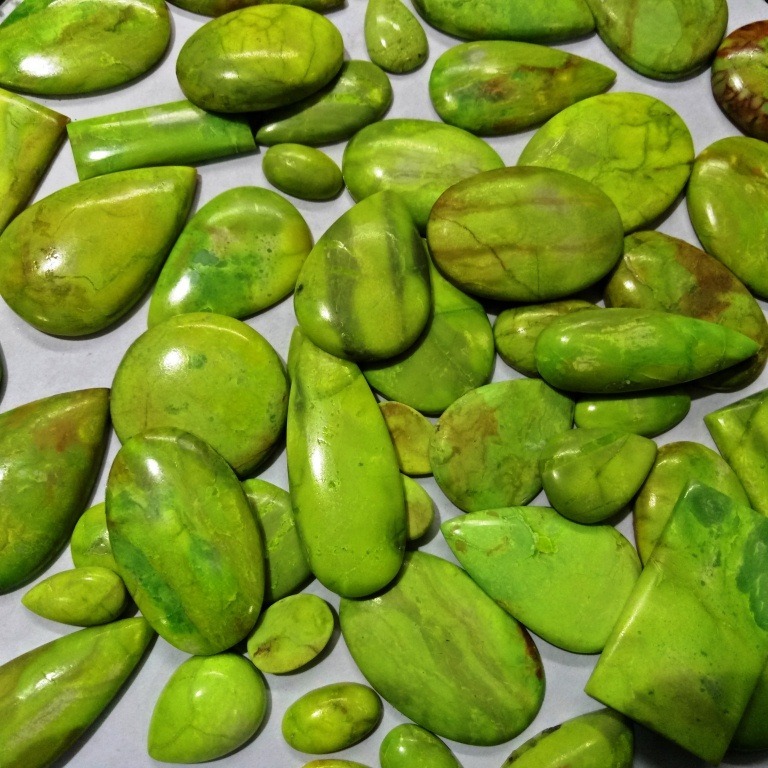 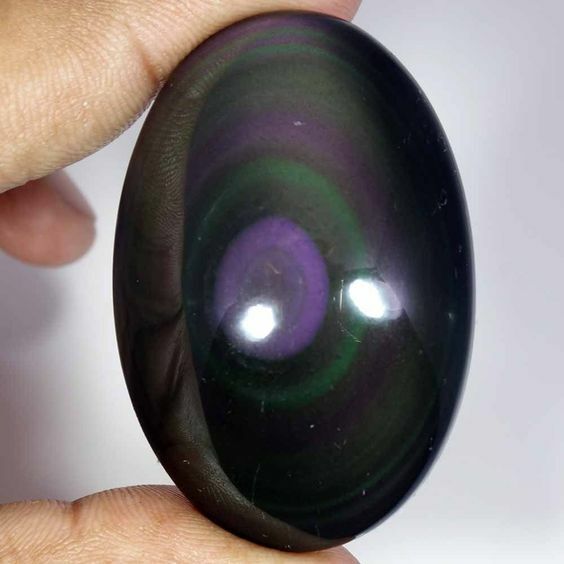 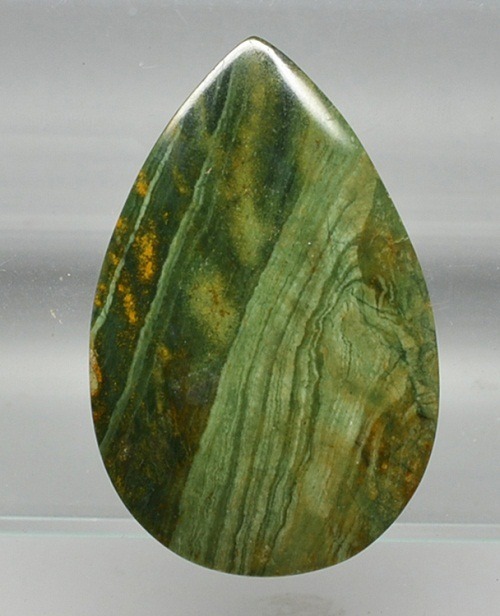 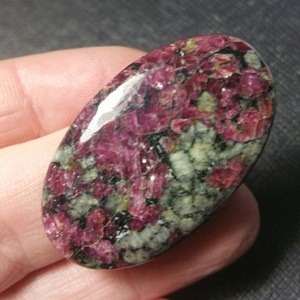 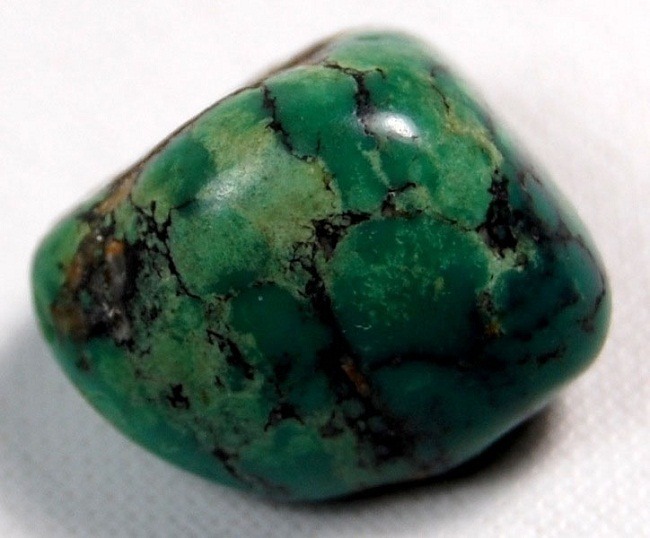 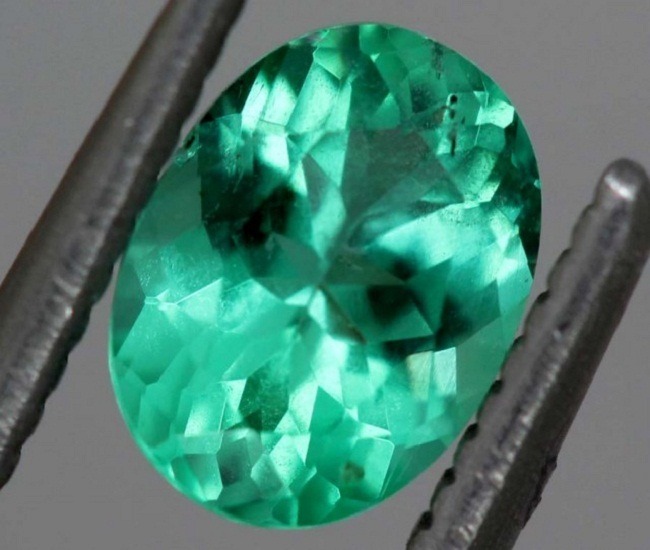 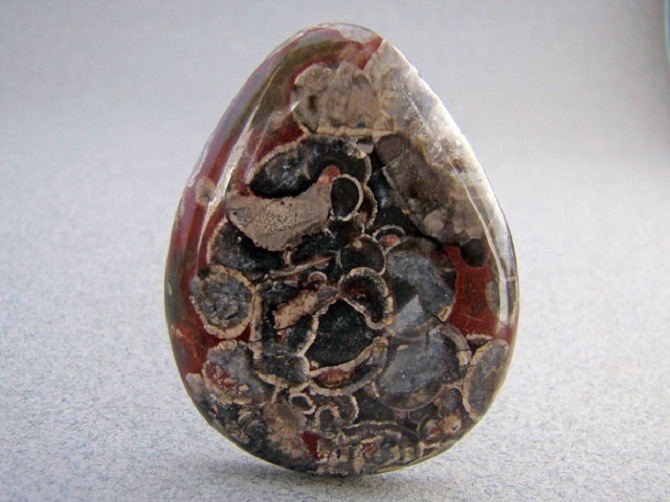 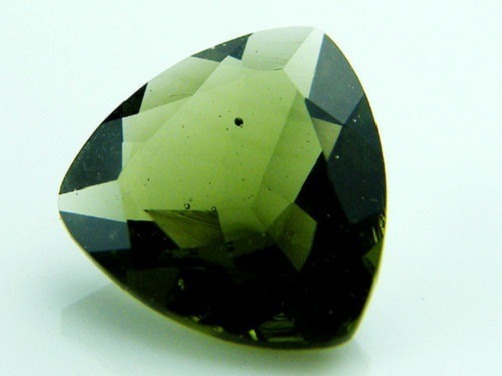 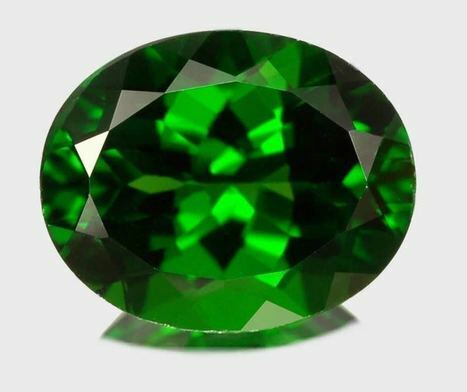 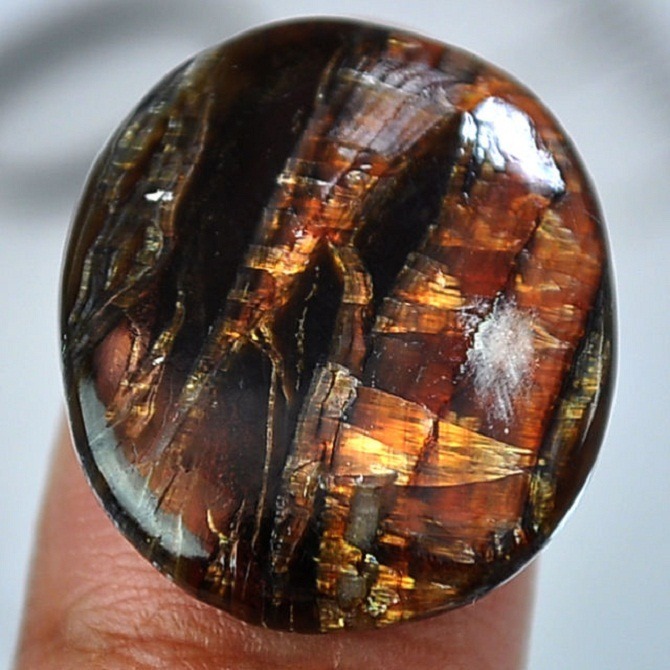 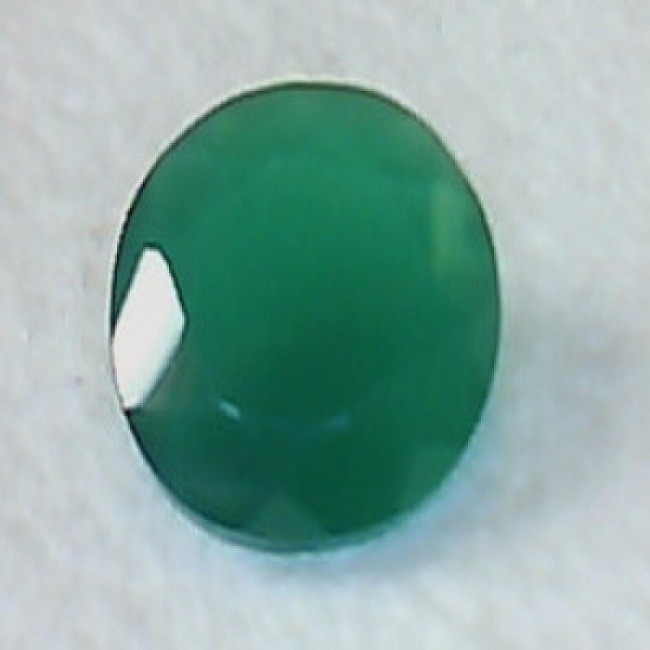 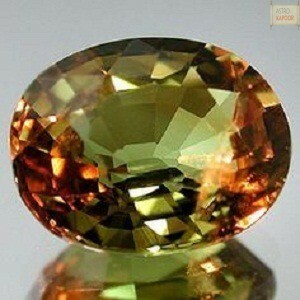 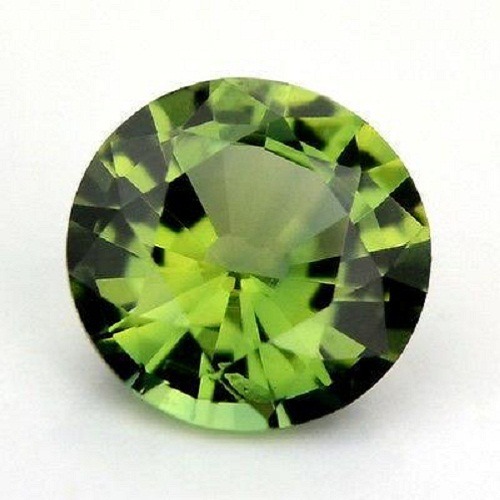 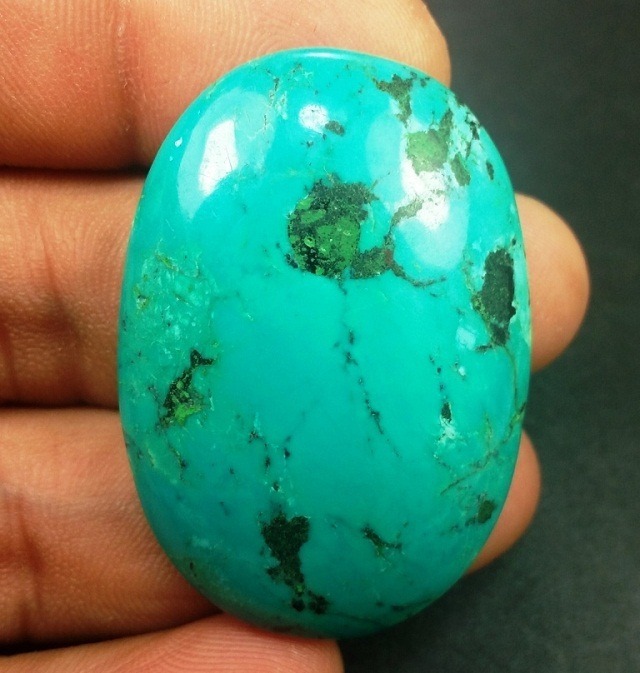 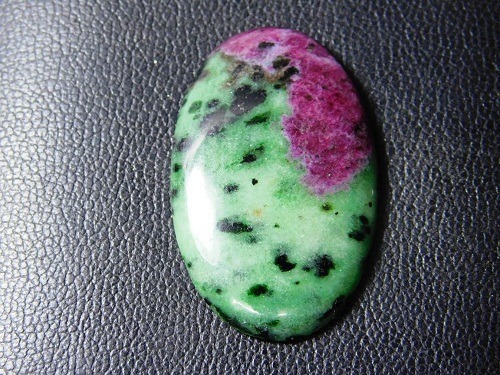 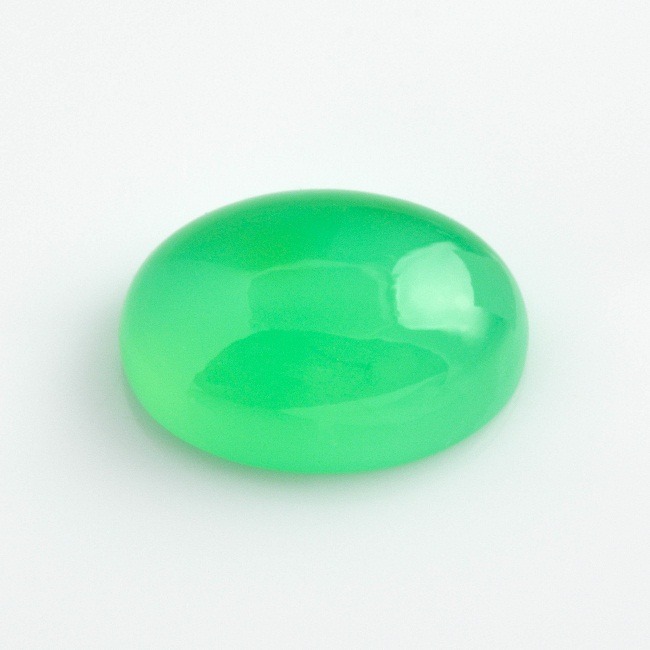 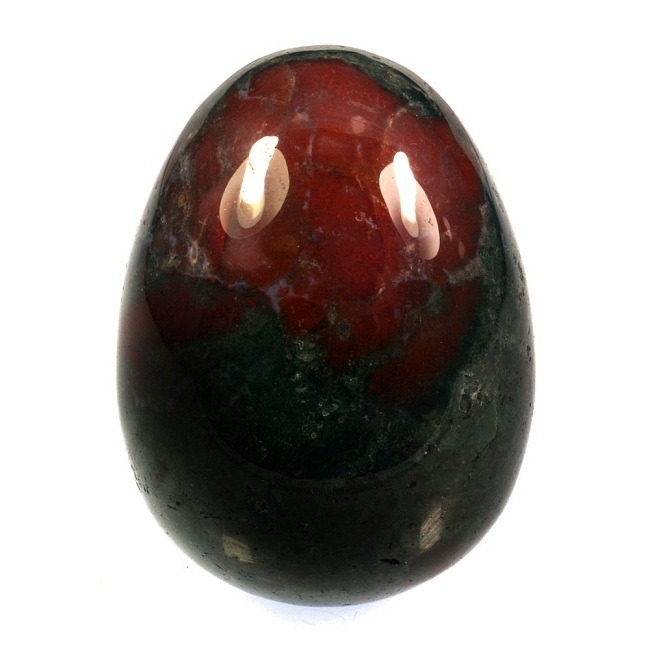 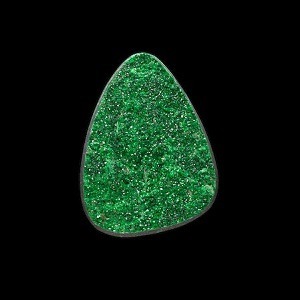 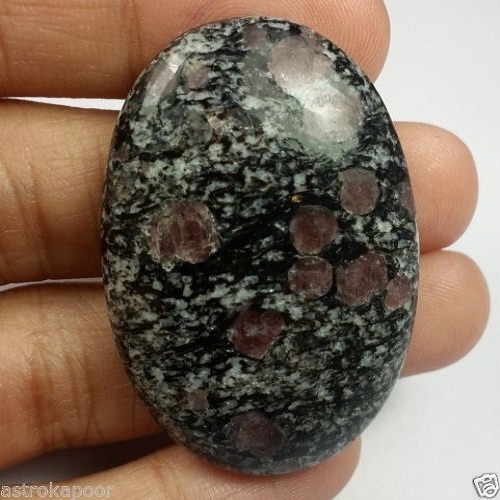 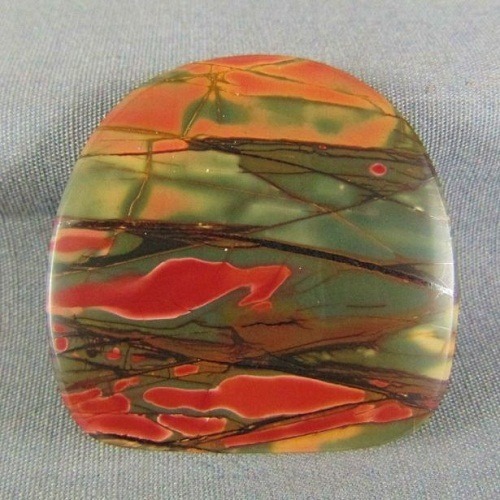 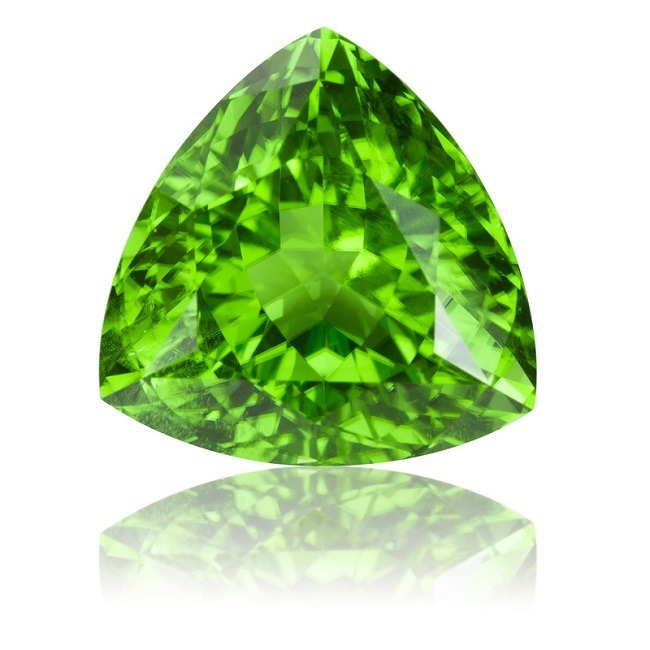 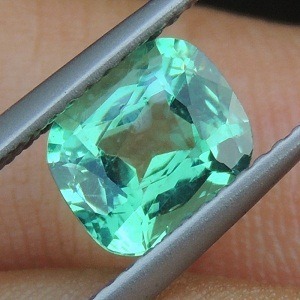 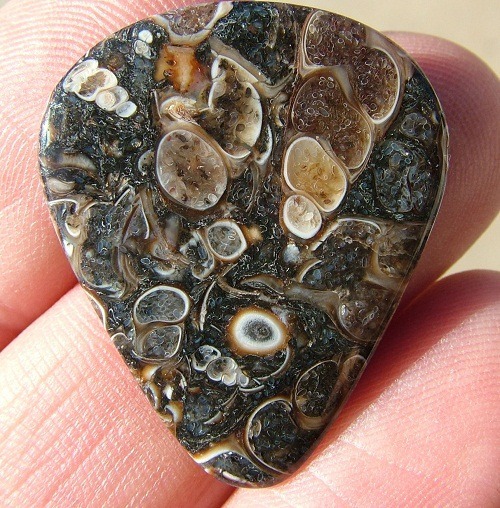 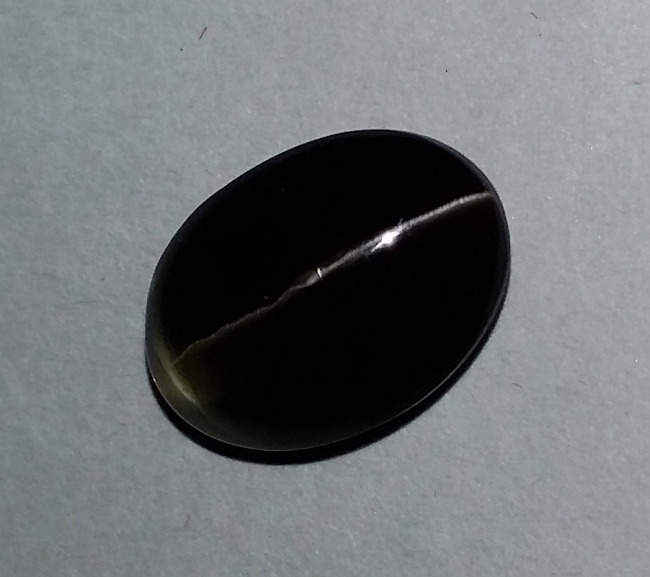 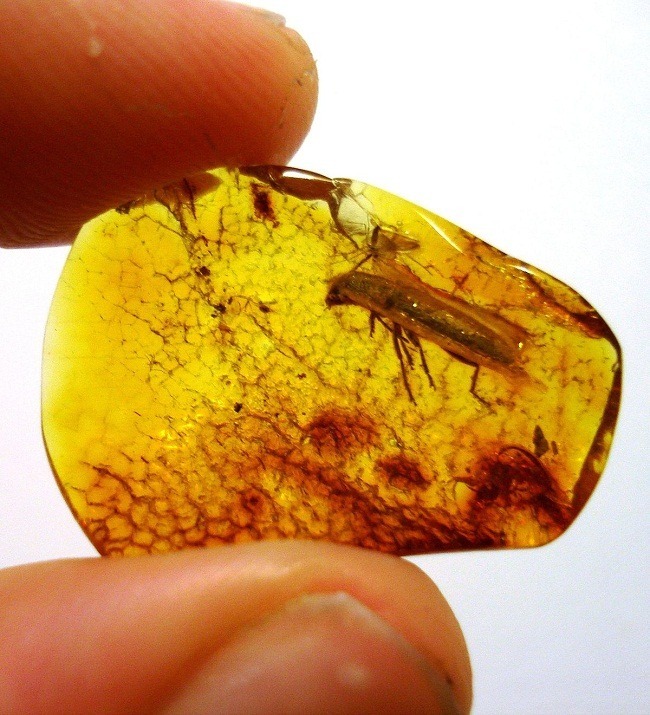 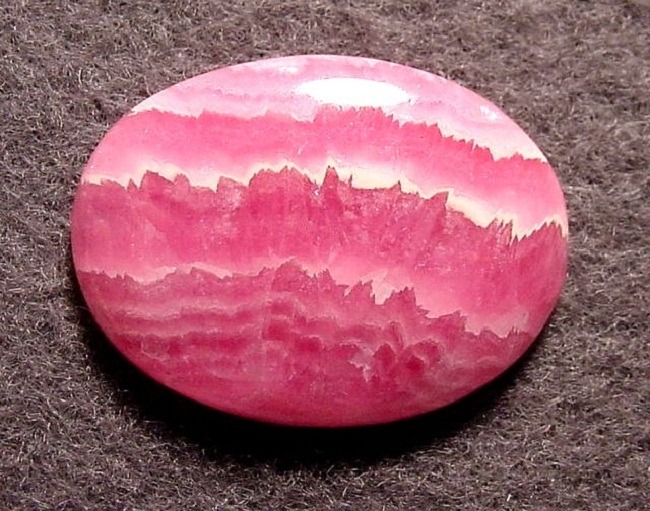 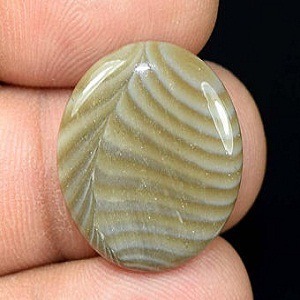 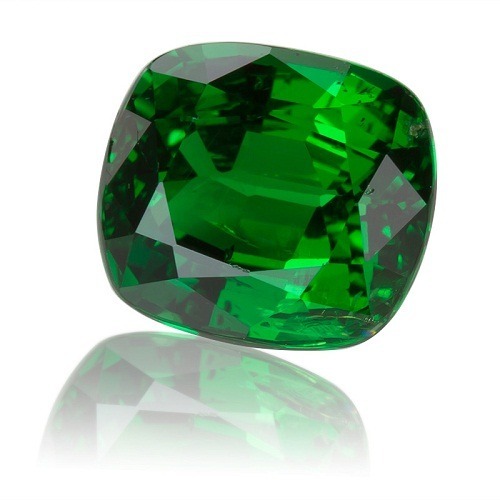 Seraphinite is typically cut en cabochon. 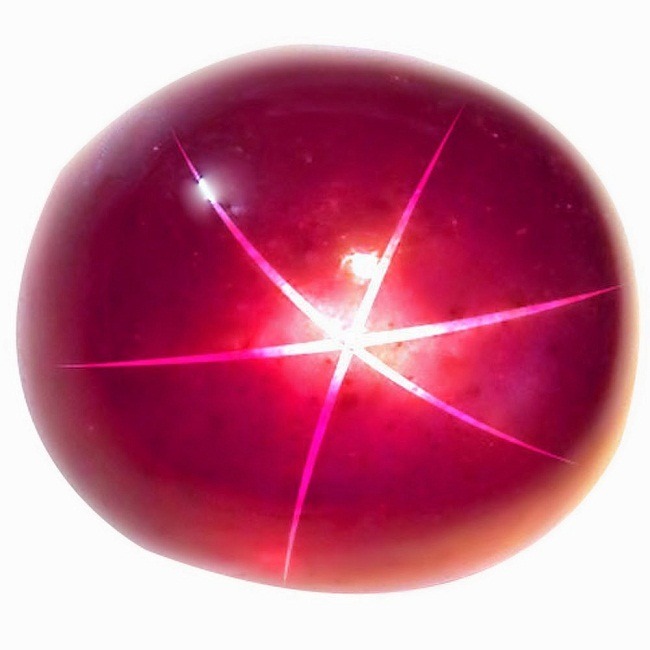 The fancy cut or carved into spheres or other shapes. 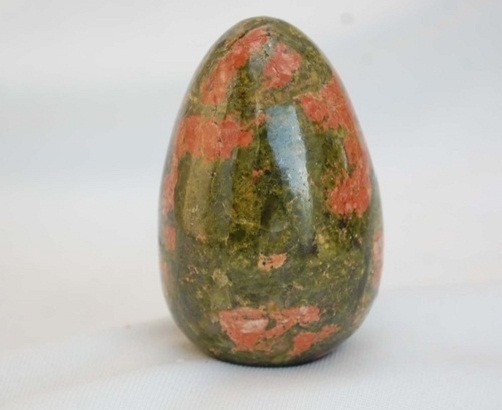 Seraphinite is sometimes polymer impregnated that improves its durability. 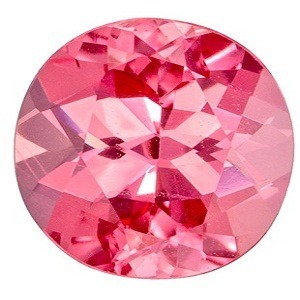 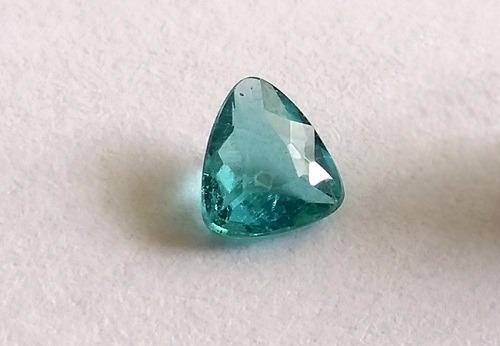 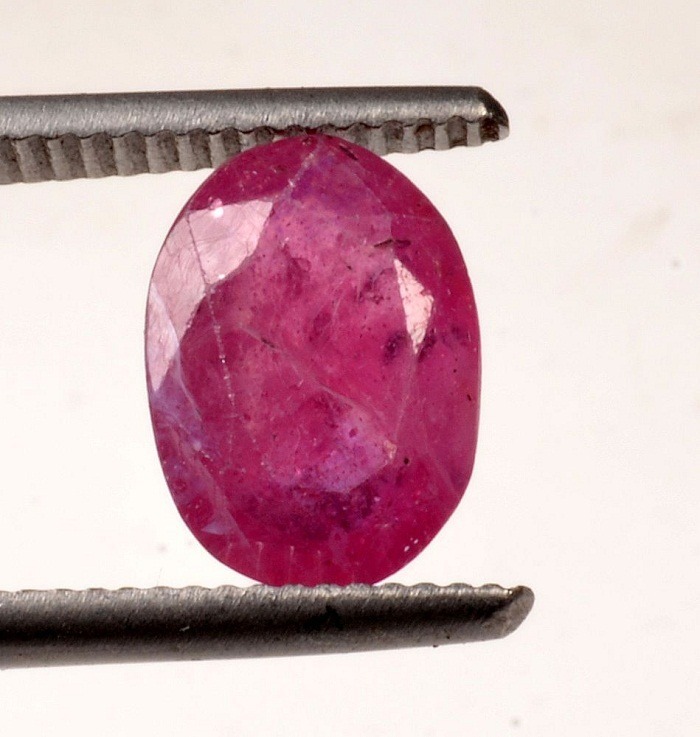 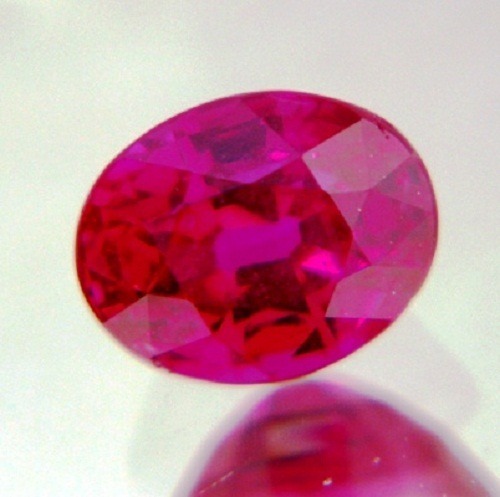 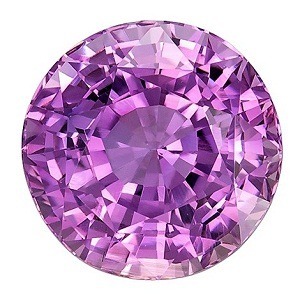 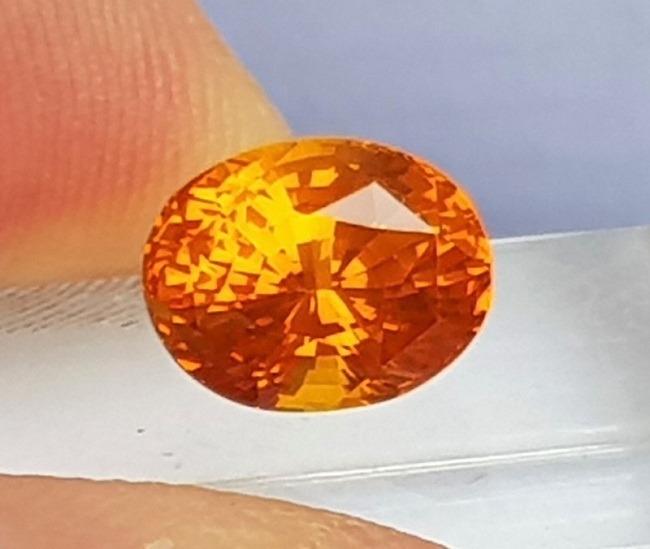 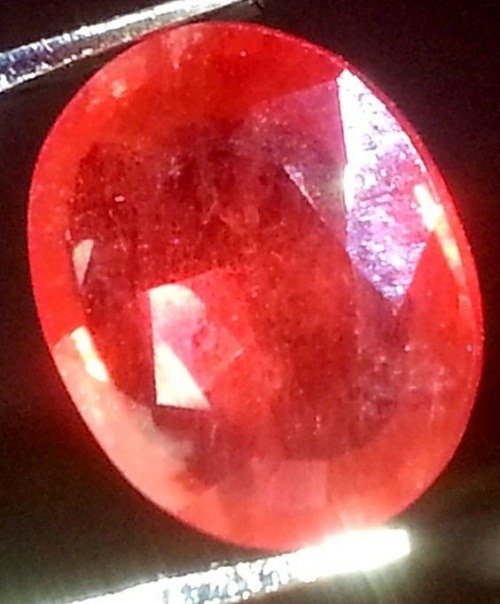 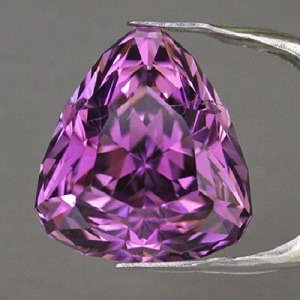 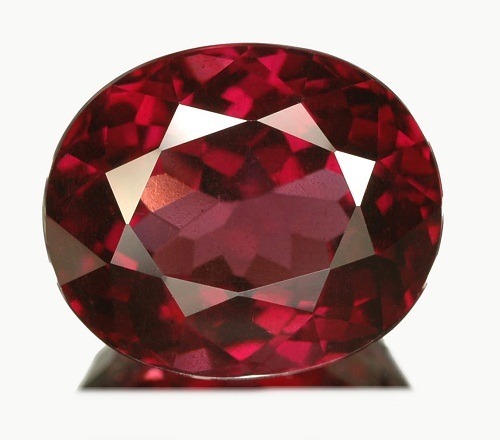 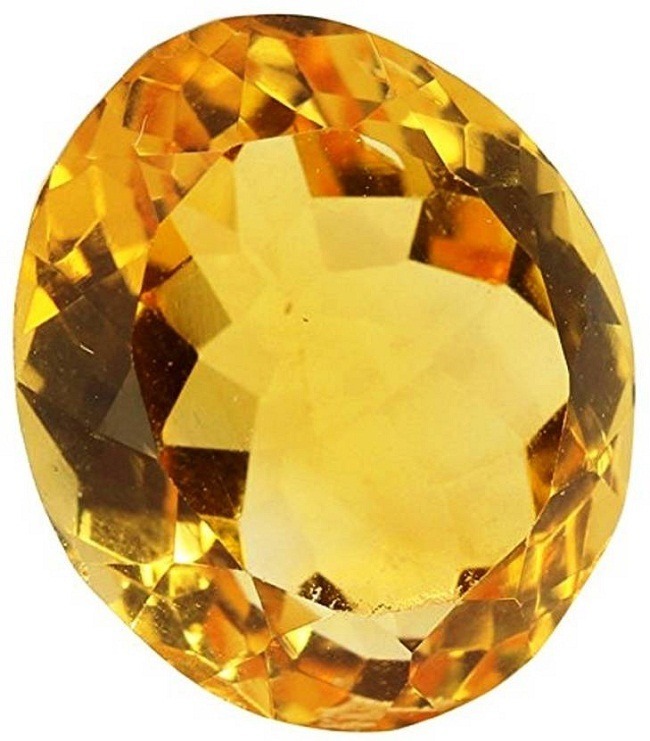 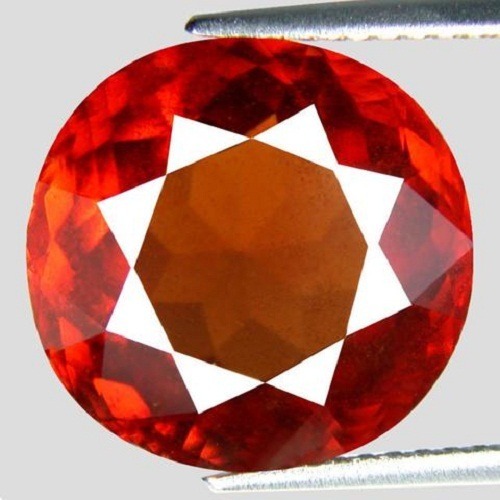 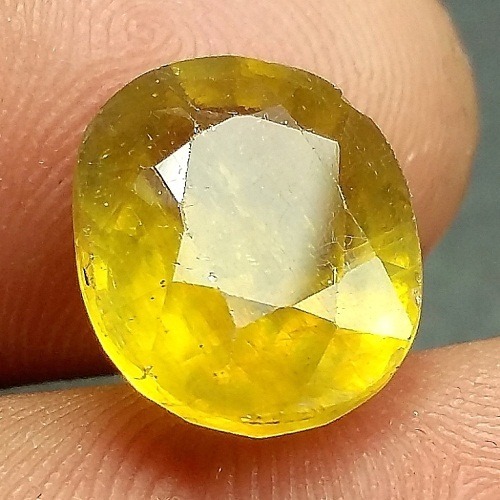 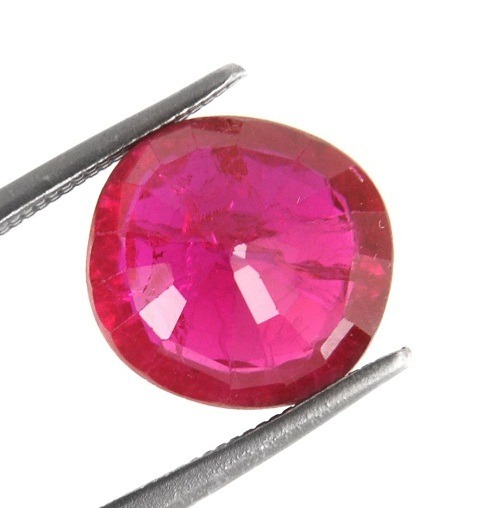 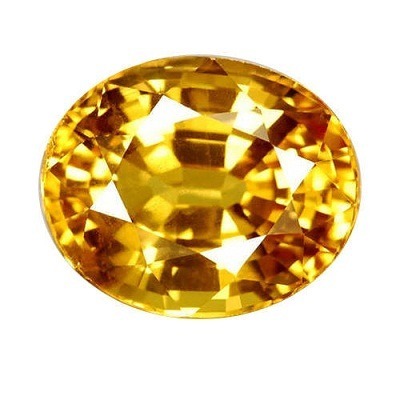 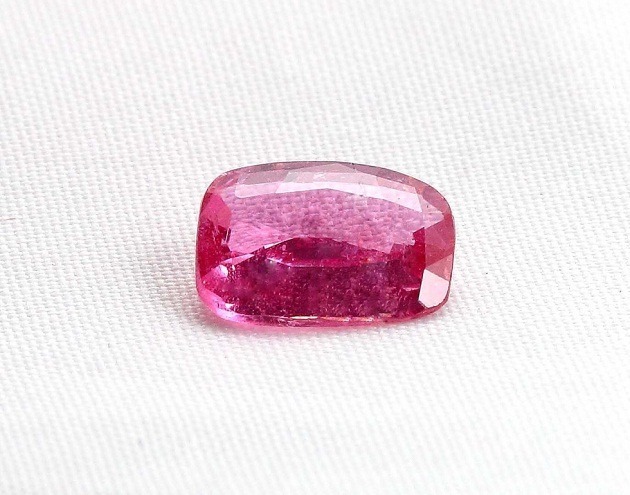 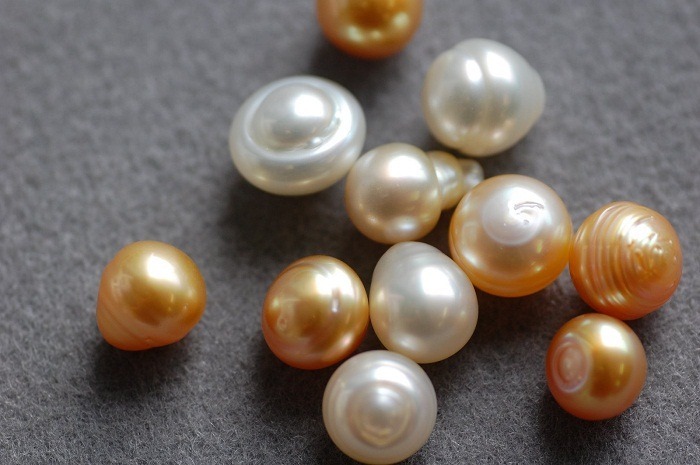 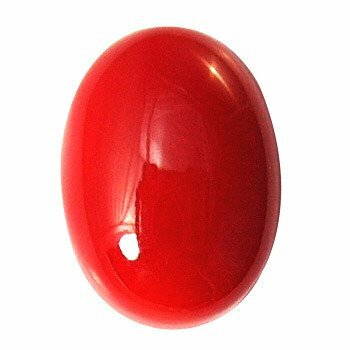 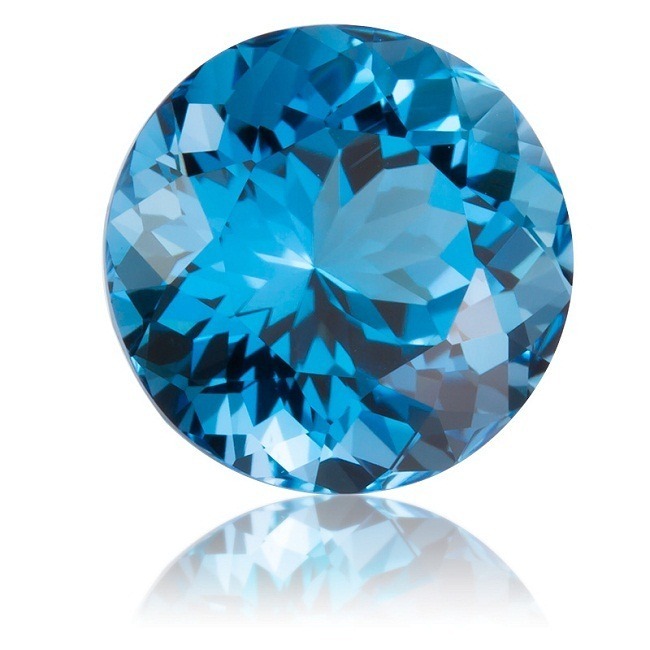 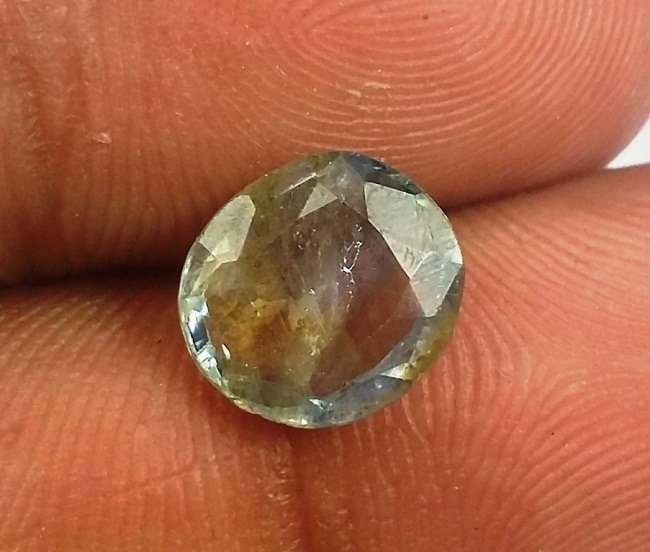 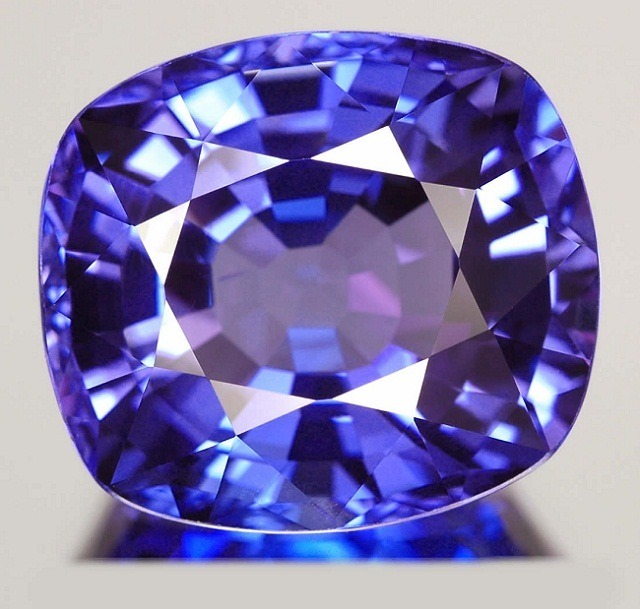 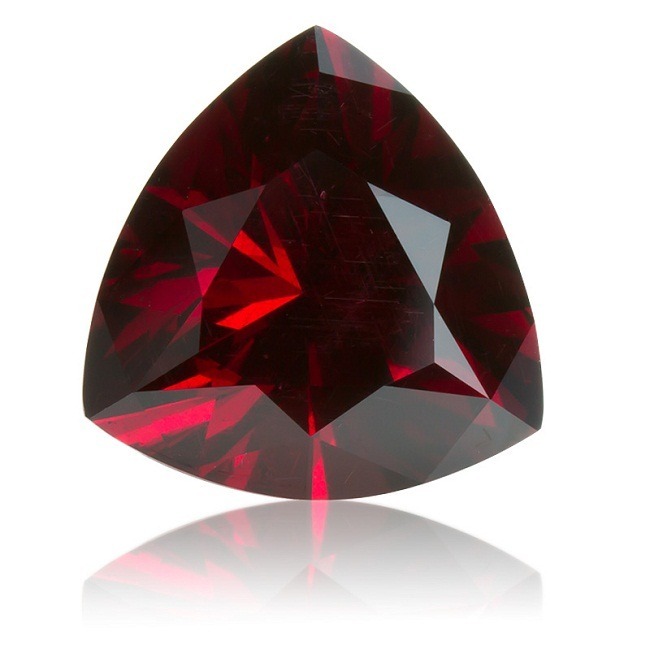 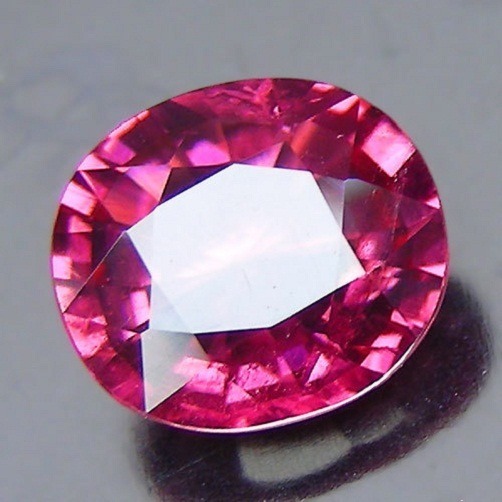 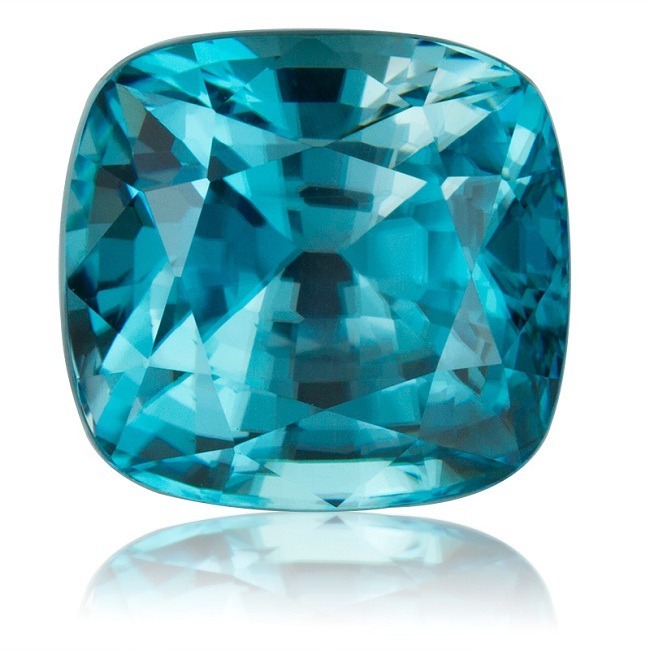 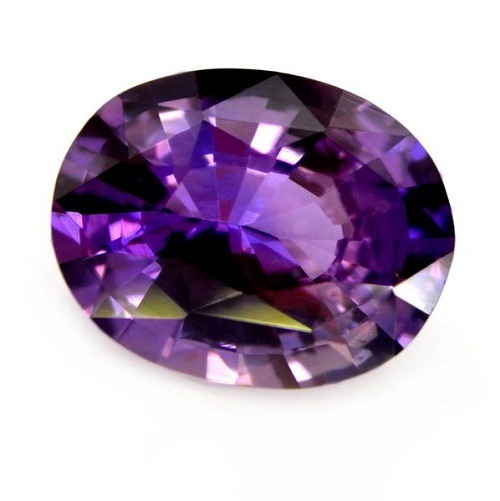 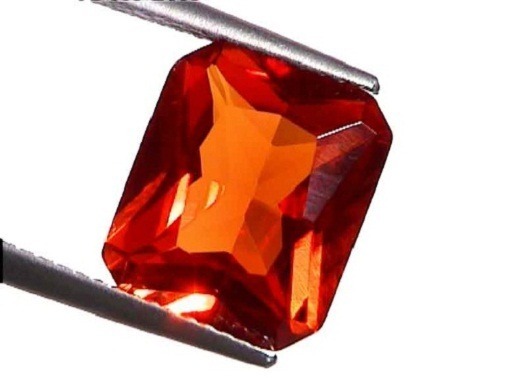 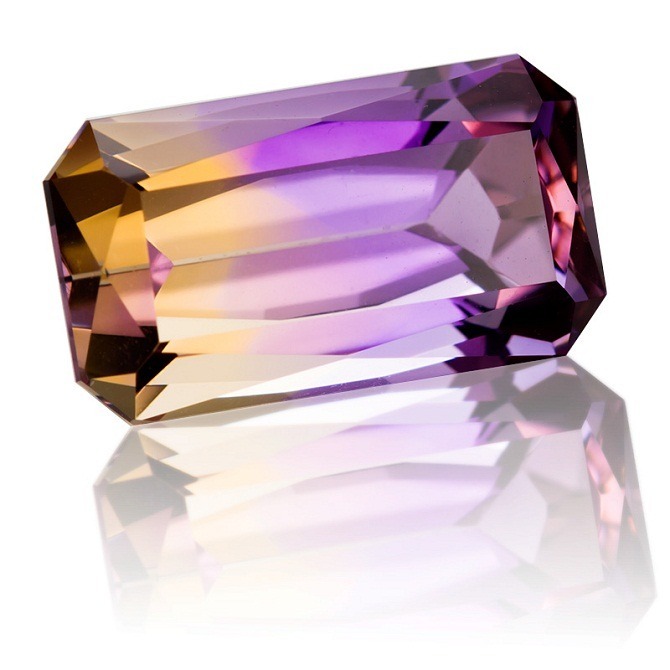 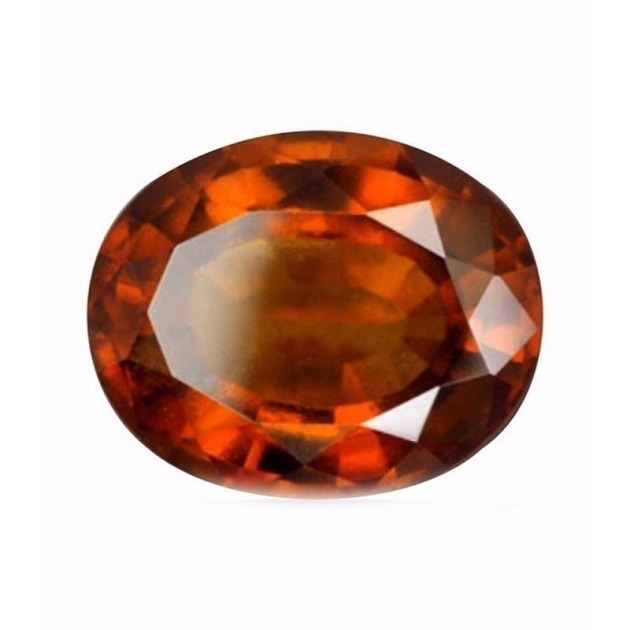 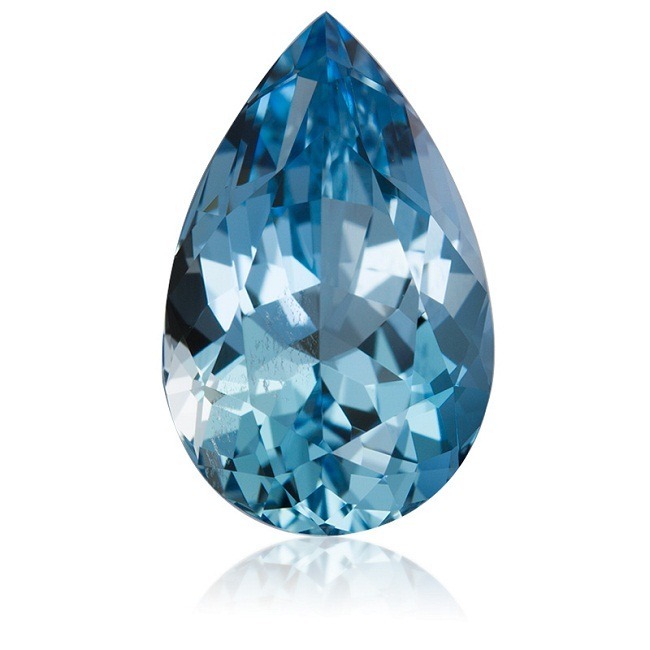 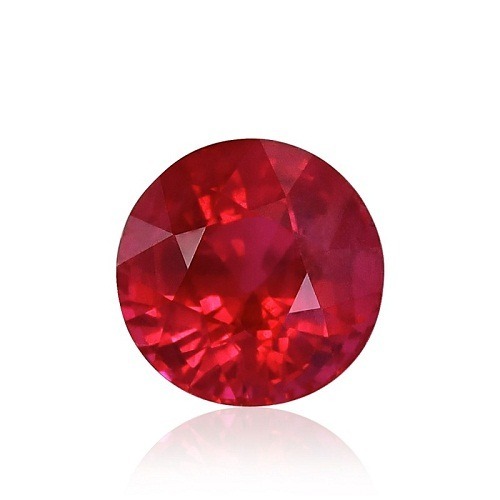 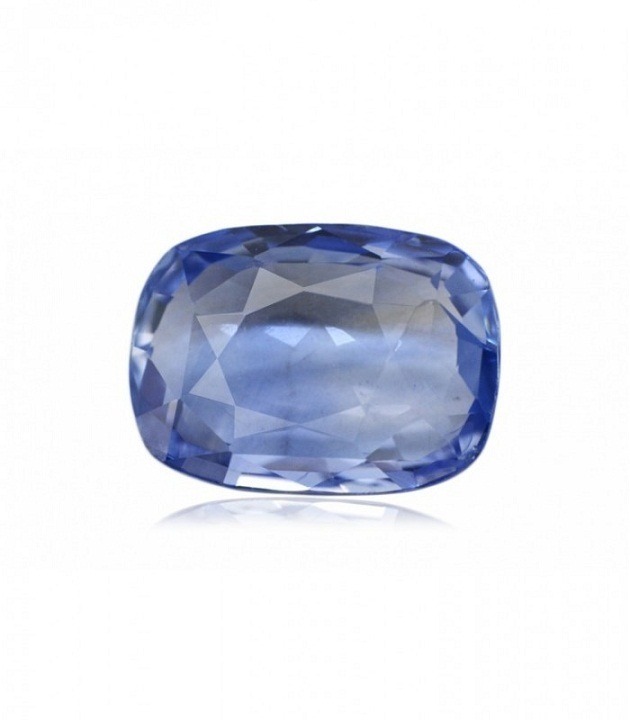 However, untreated gemstones are available everywhere and all reputable gemstone traders declare any treatments or enhancements. 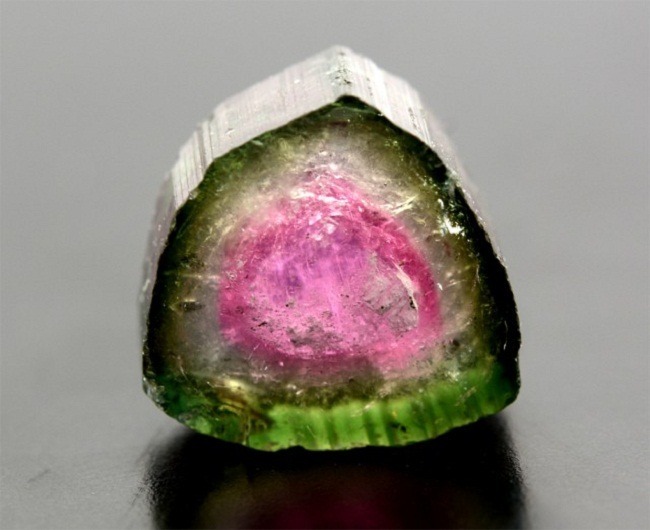 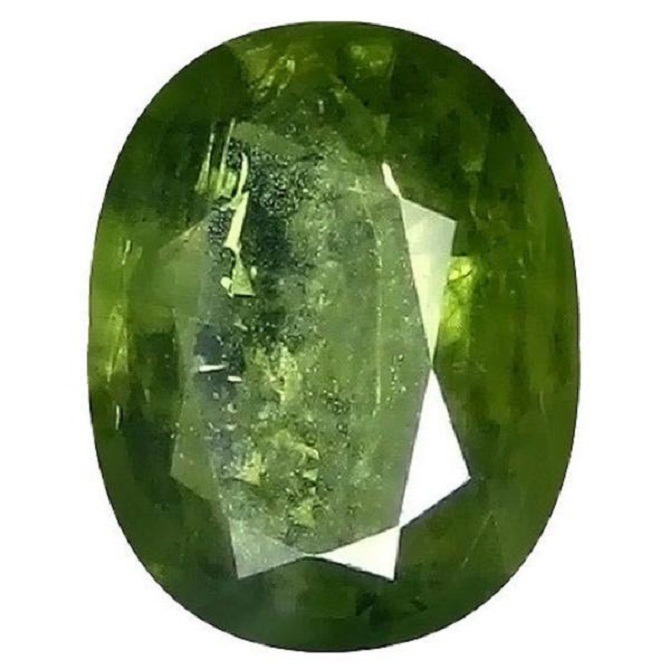 Seraphinite is a stone of spiritual alignment and spiritual connection. 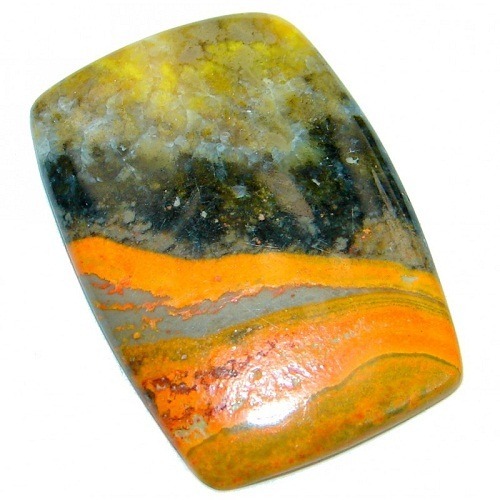 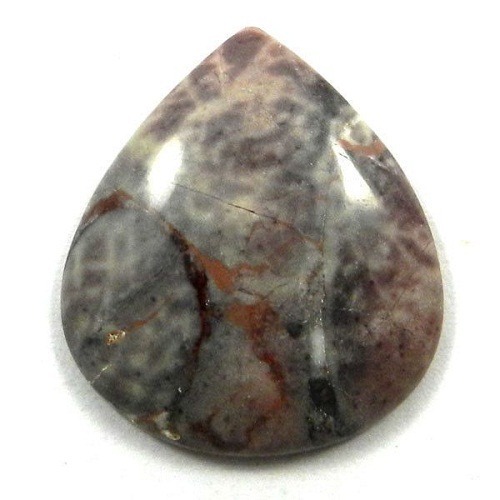 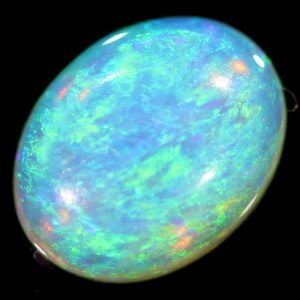 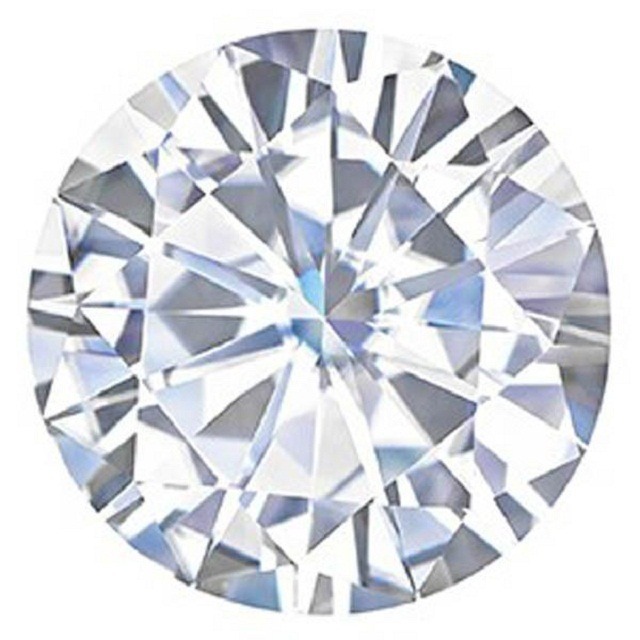 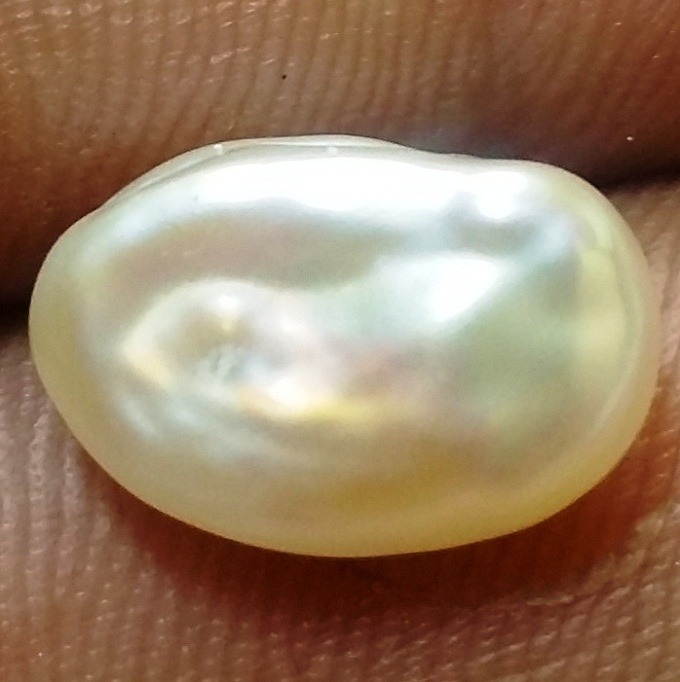 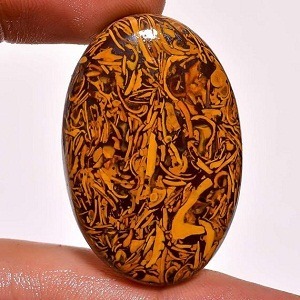 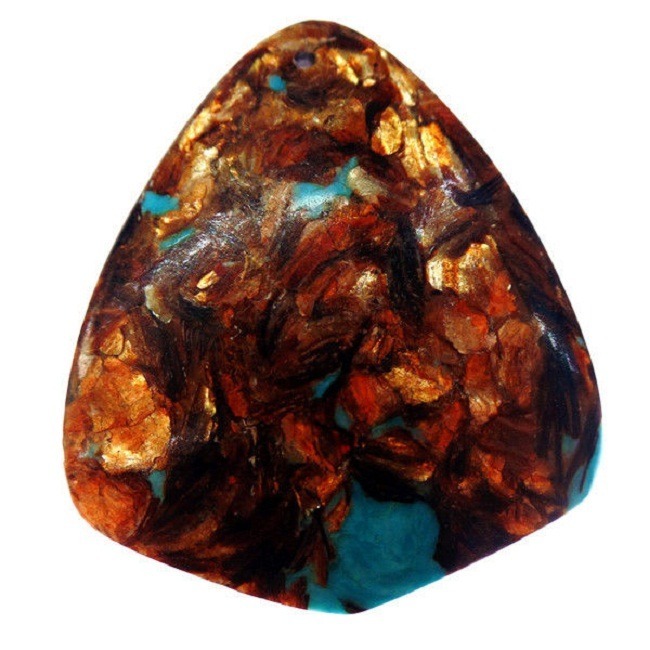 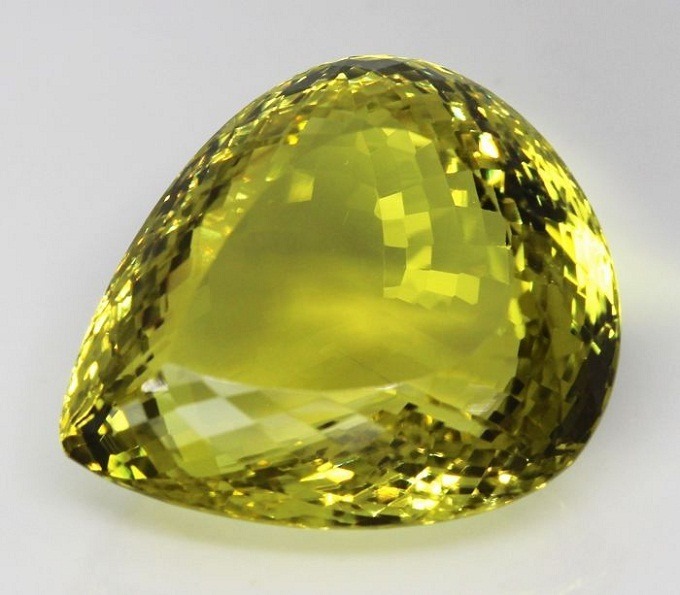 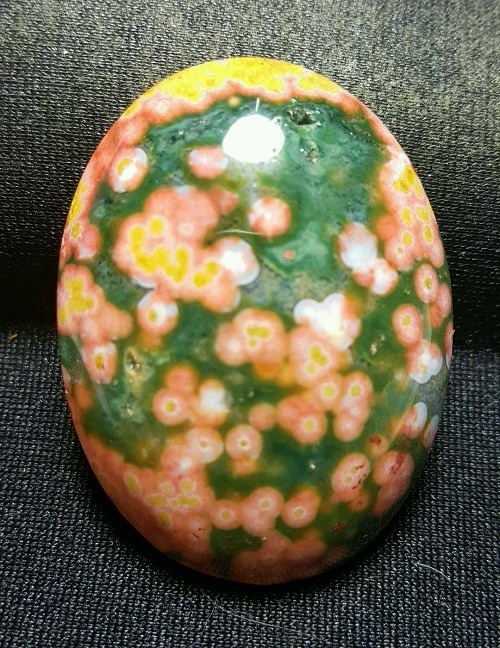 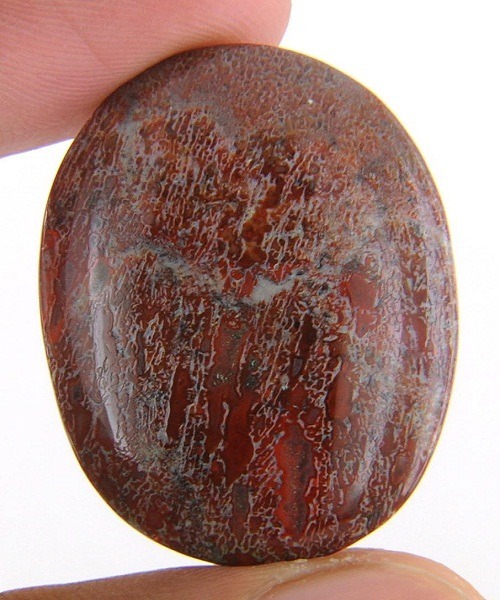 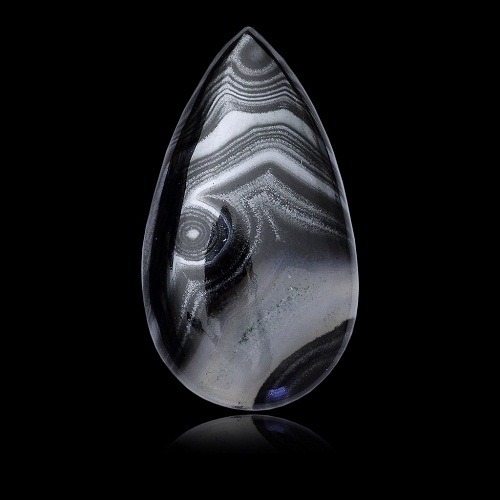 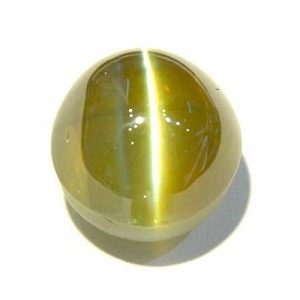 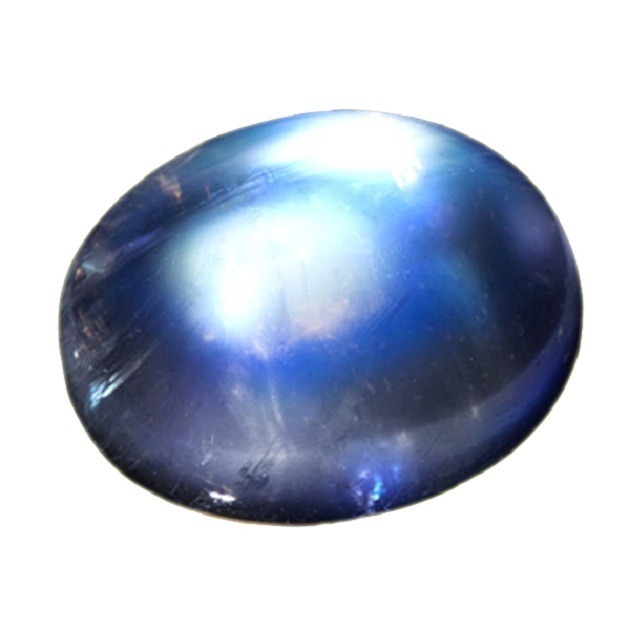 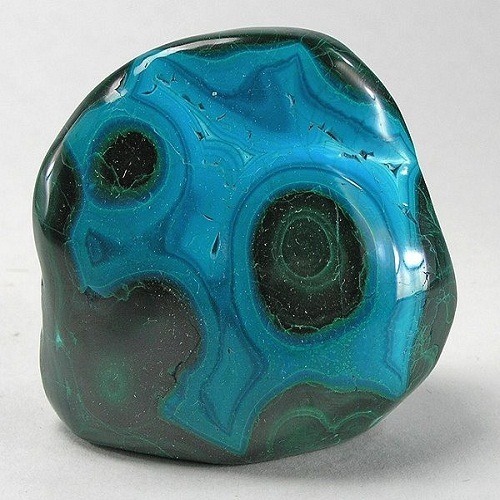 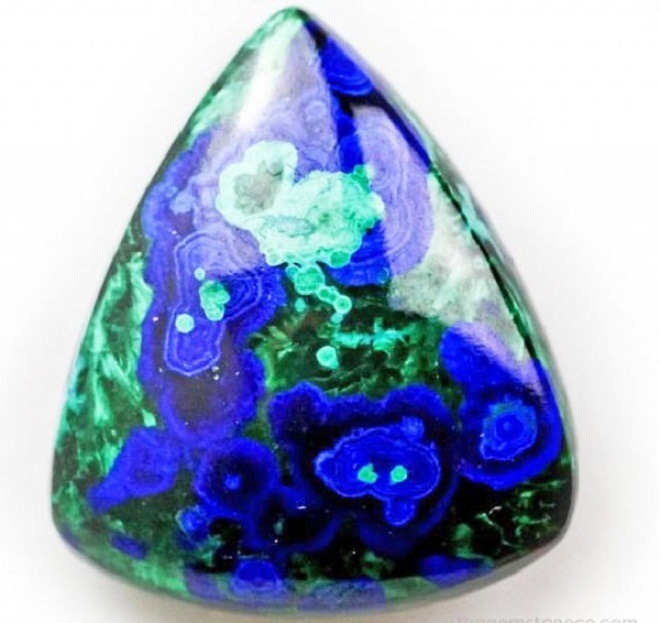 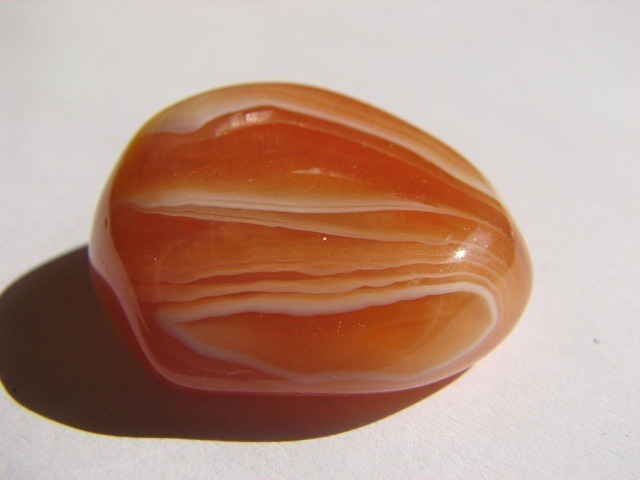 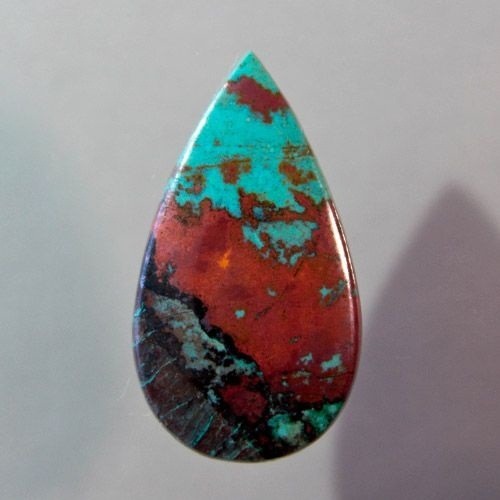 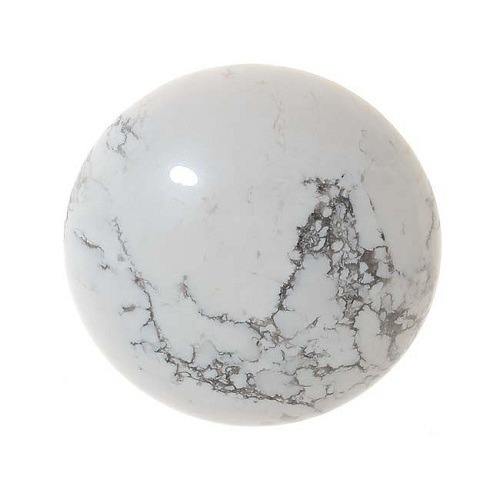 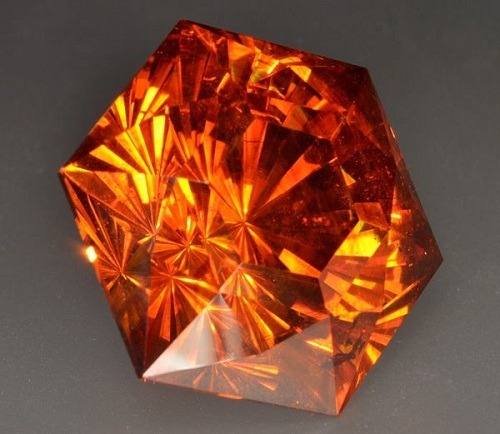 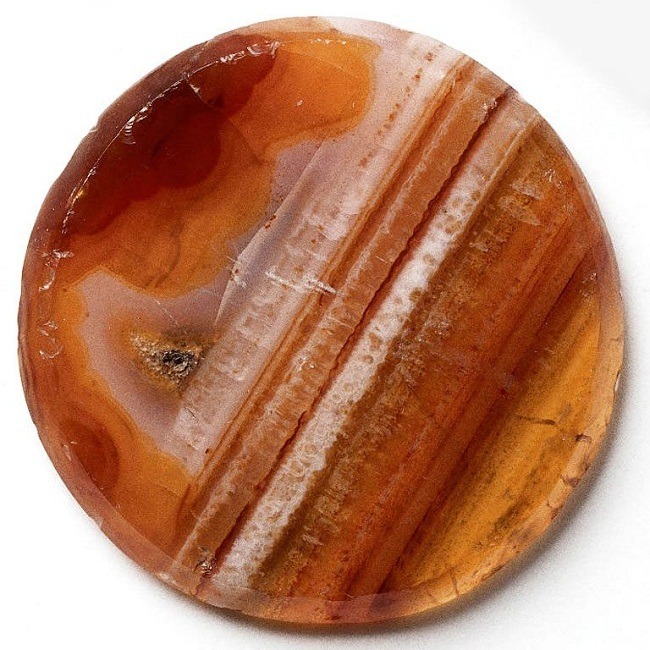 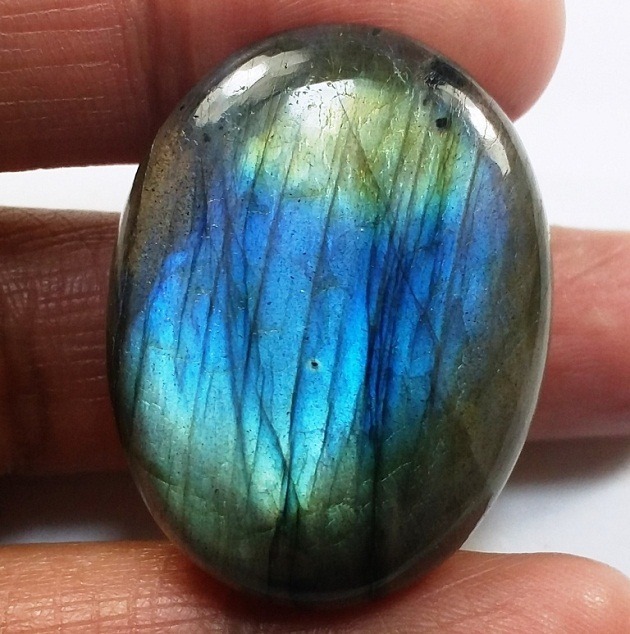 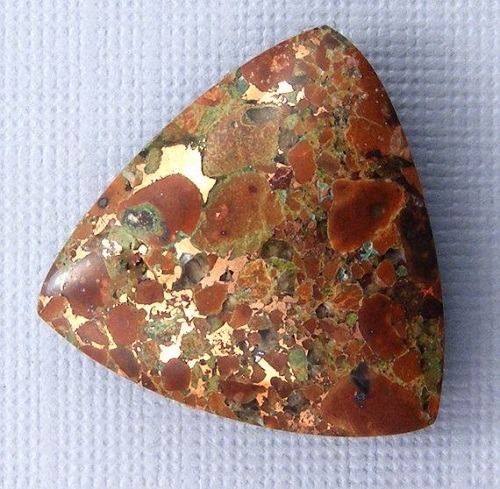 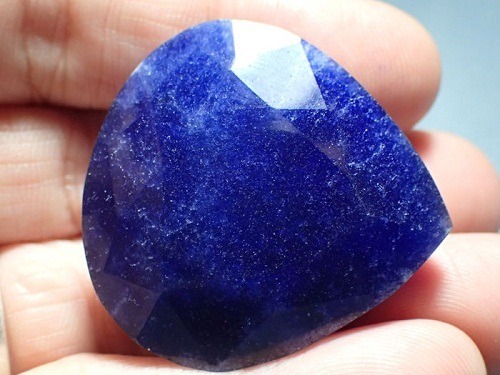 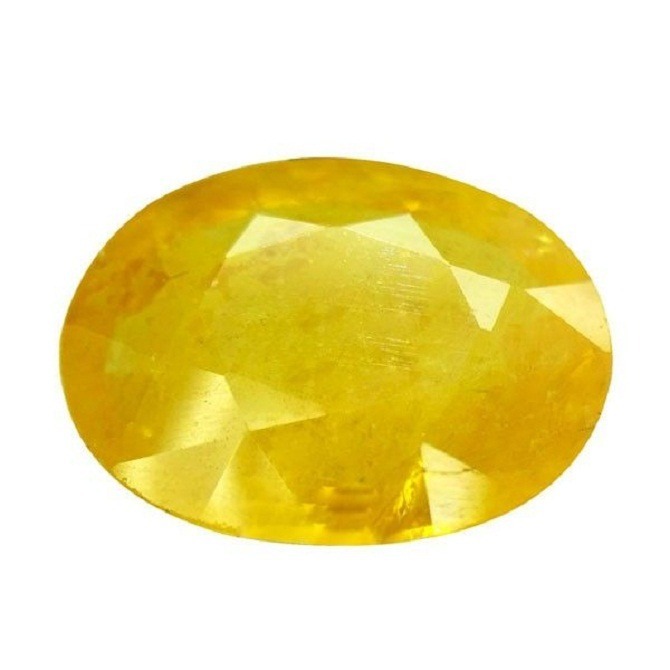 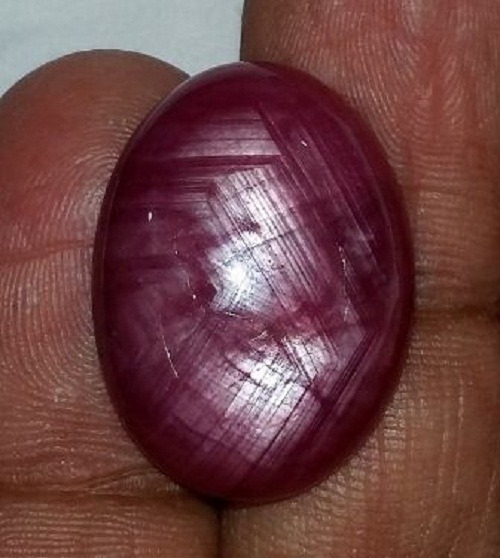 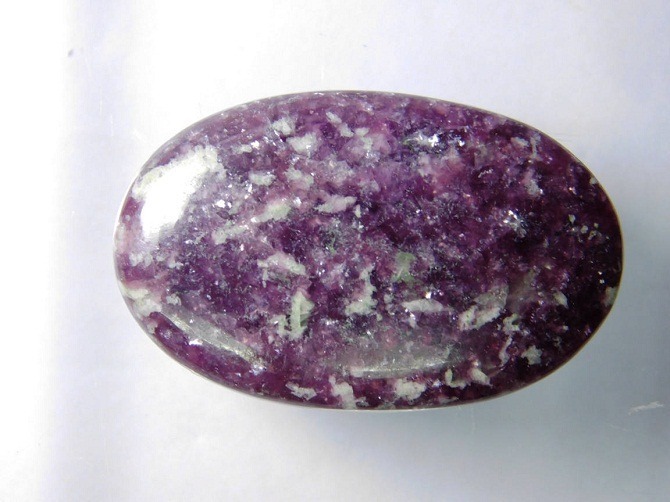 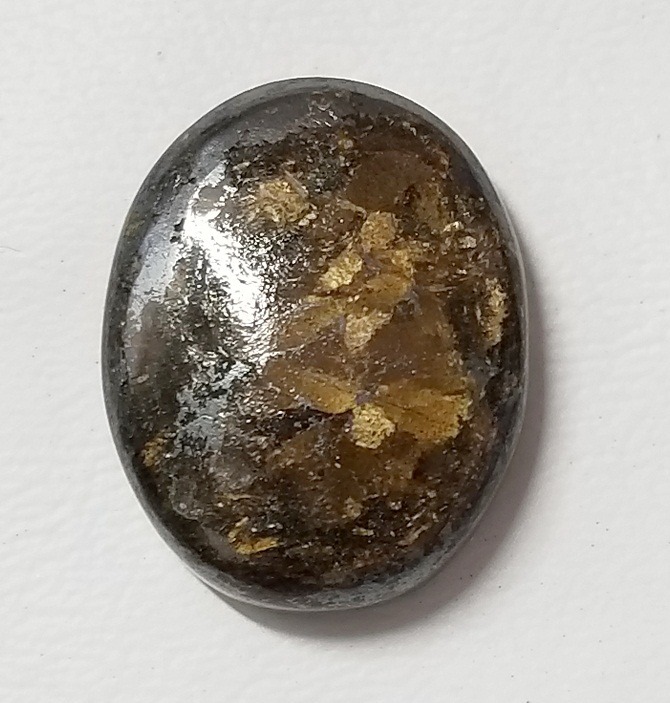 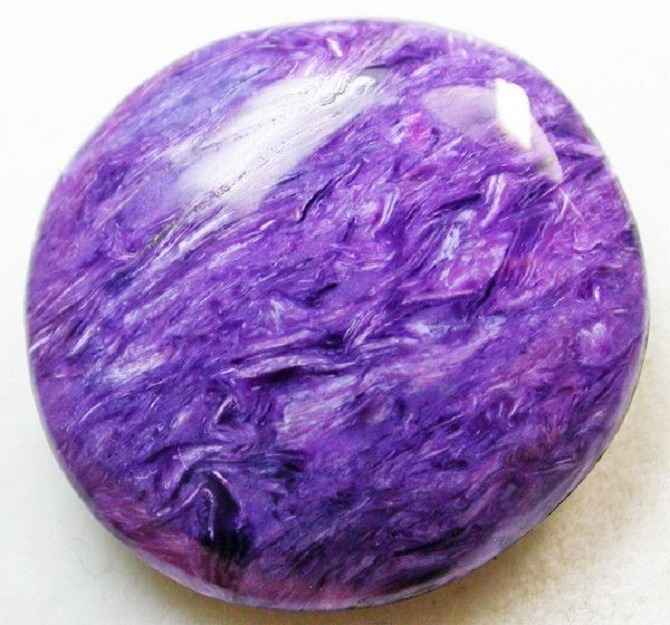 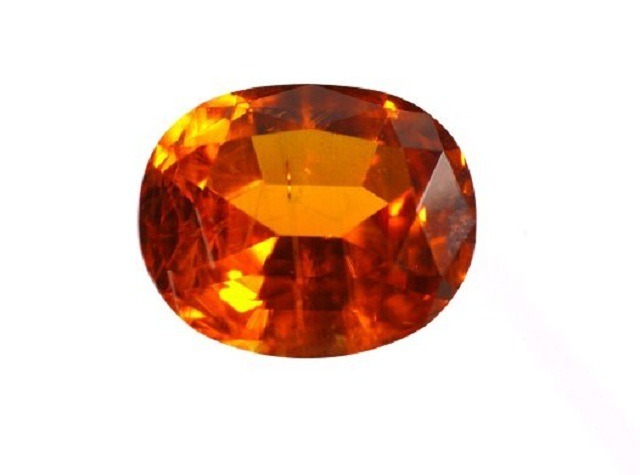 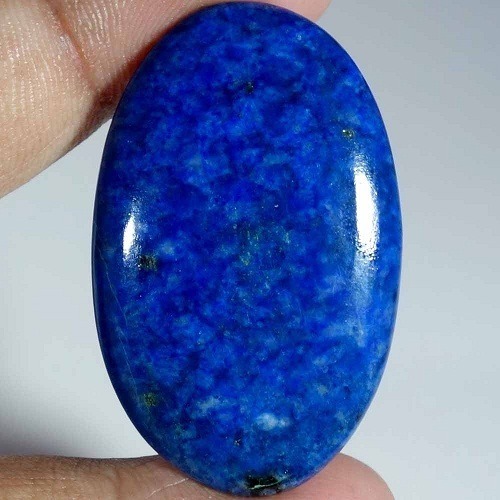 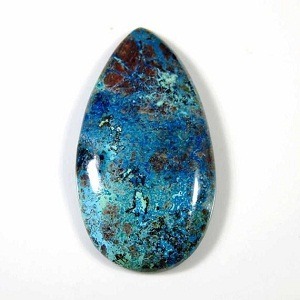 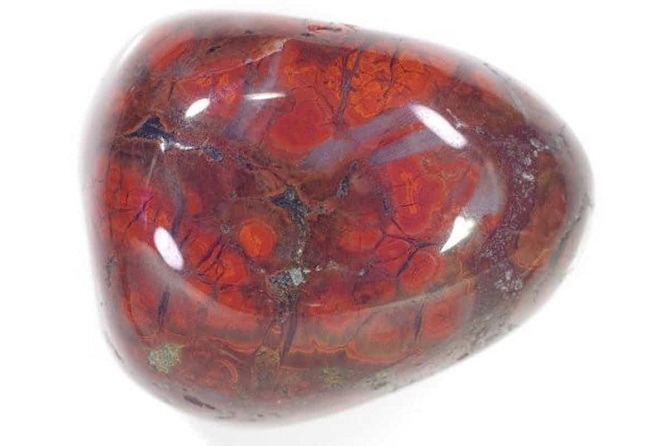 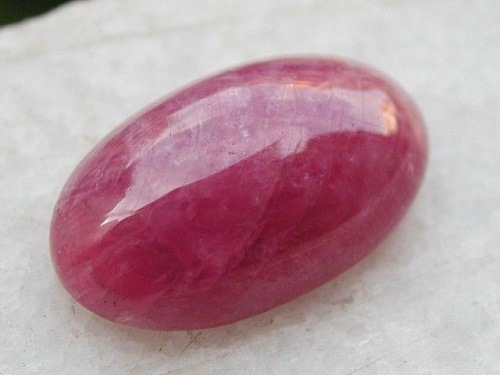 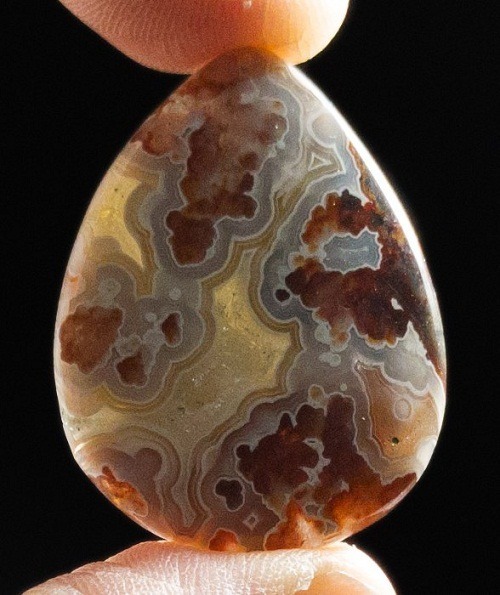 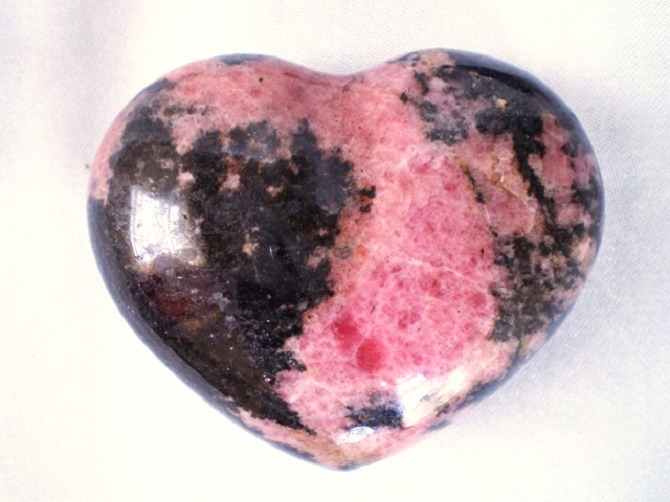 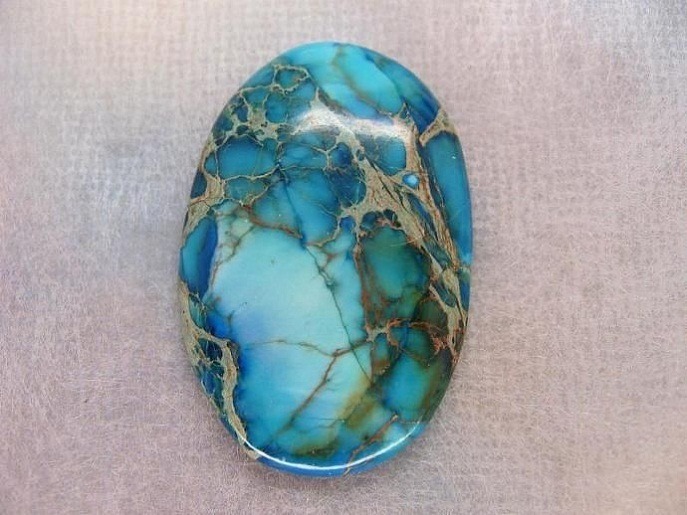 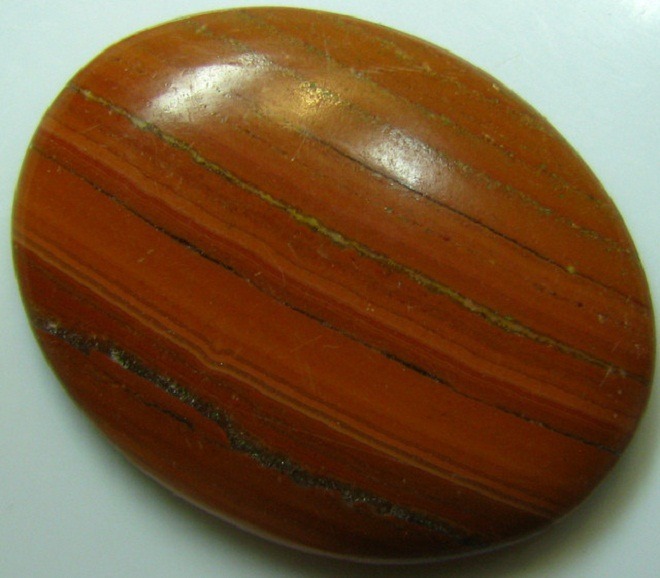 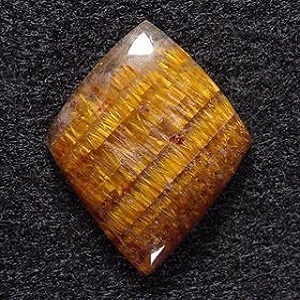 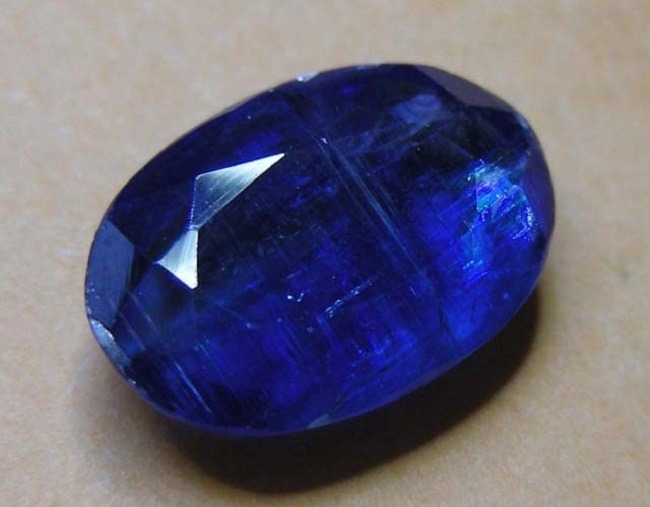 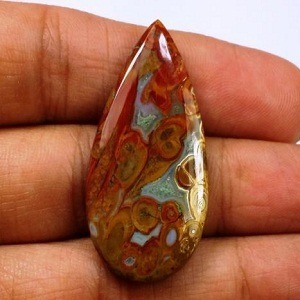 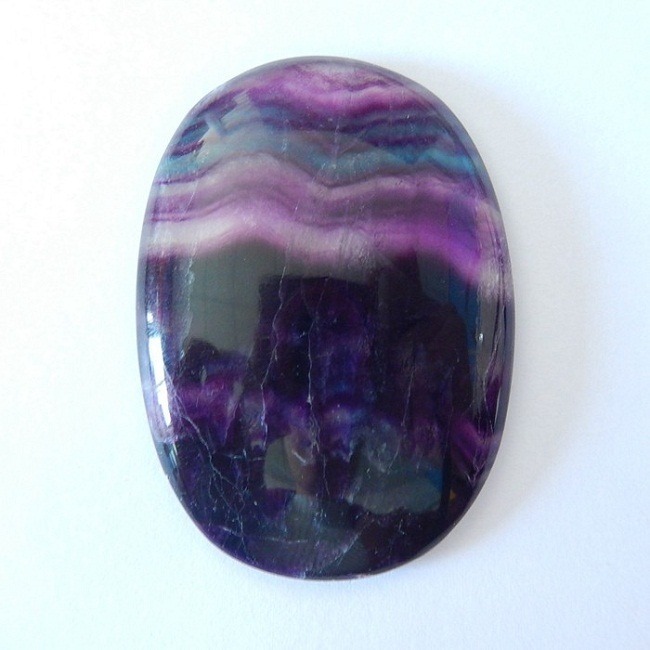 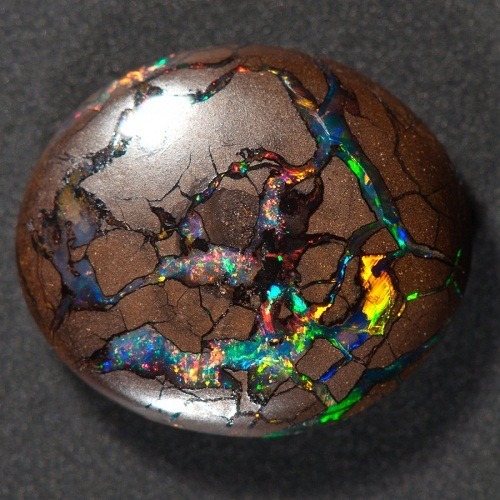 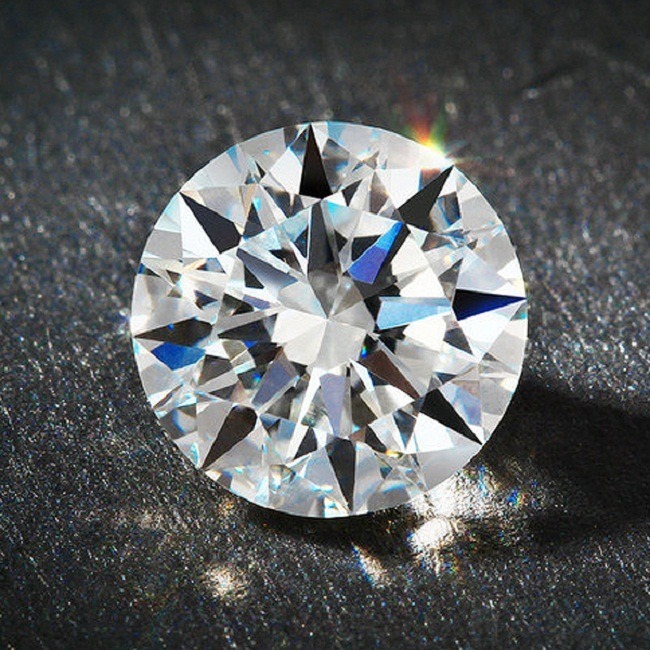 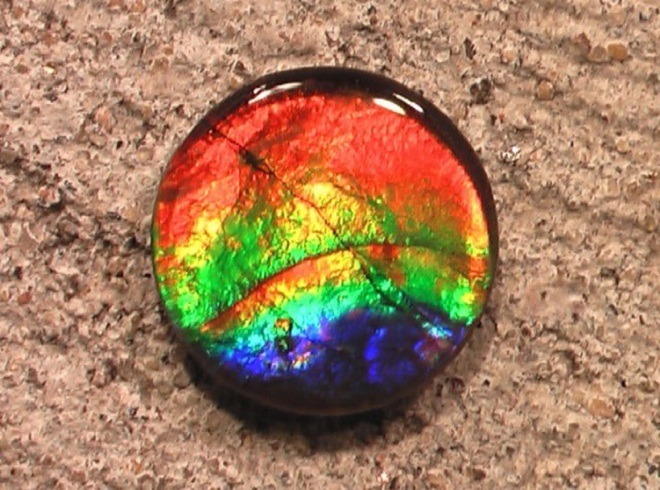 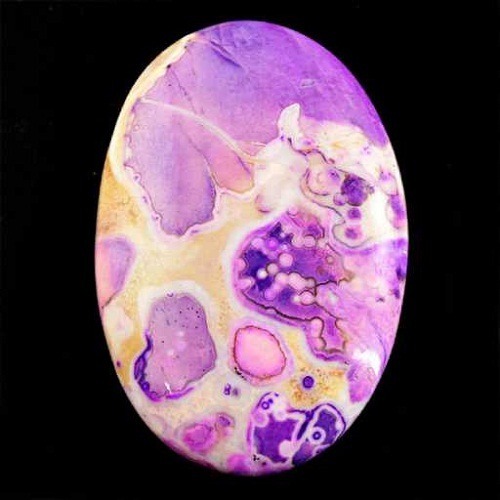 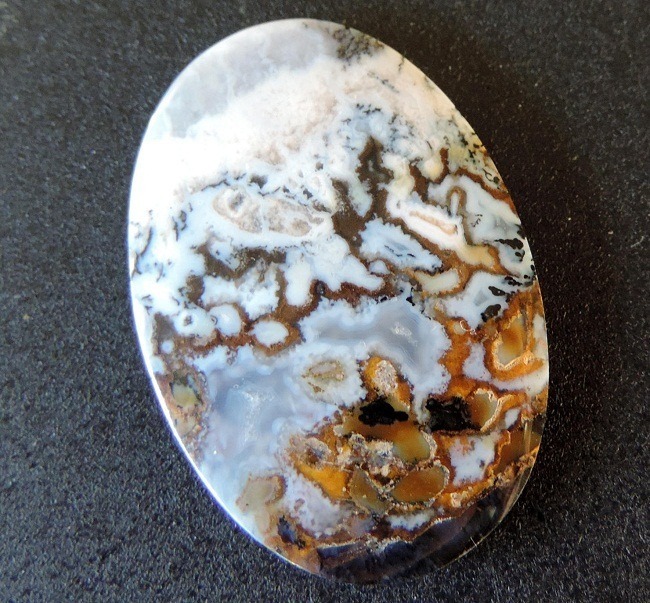 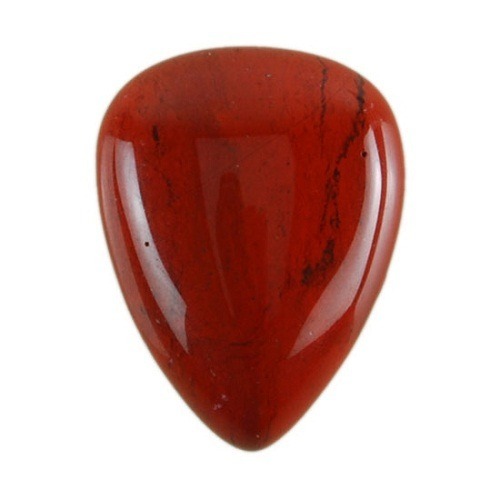 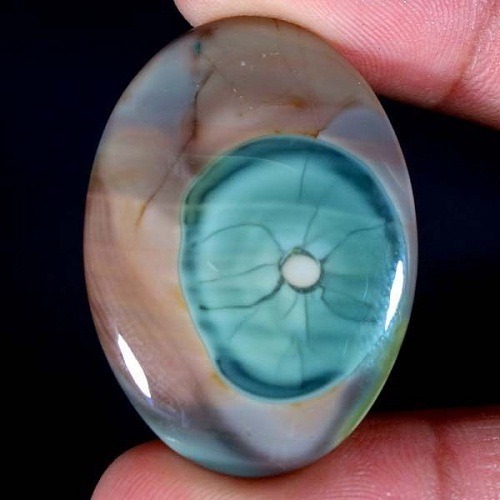 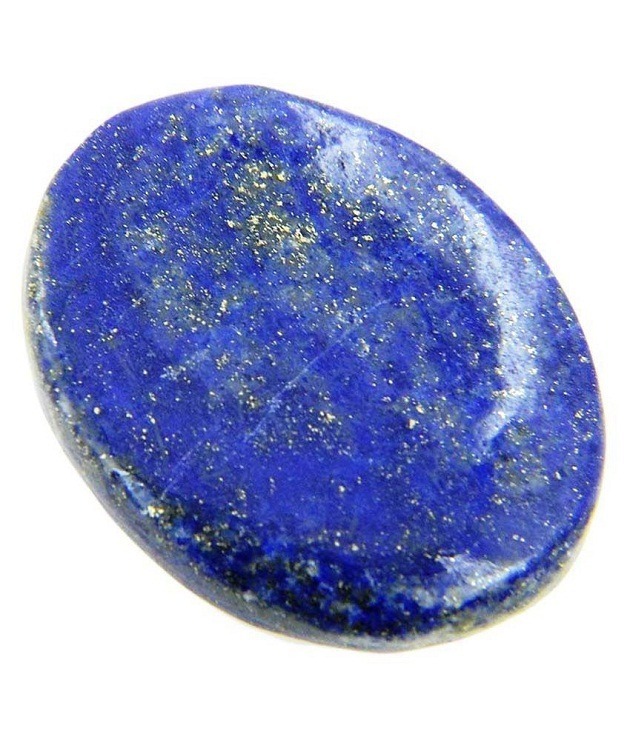 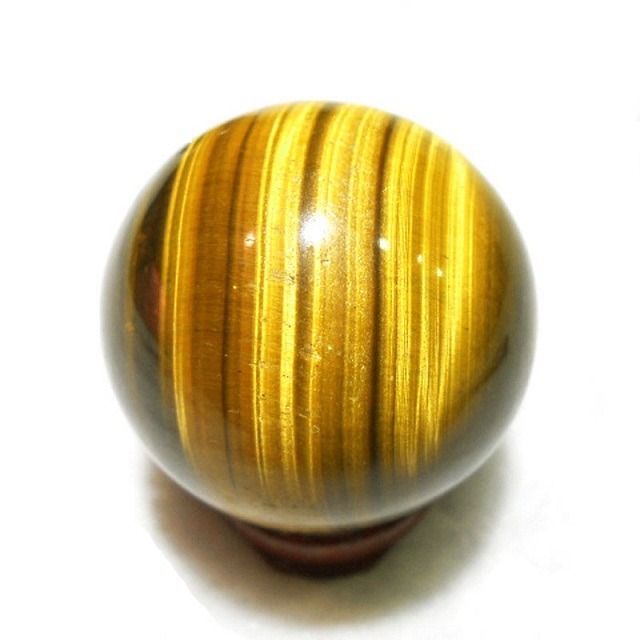 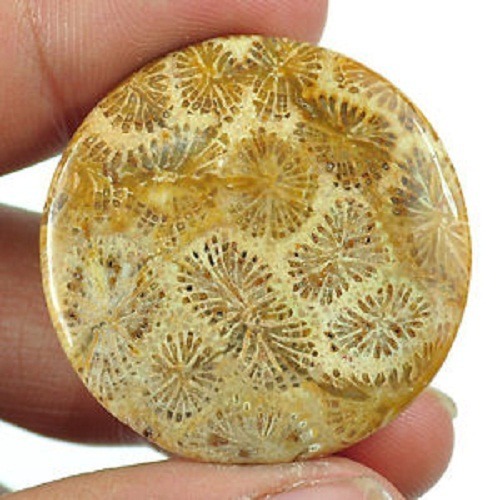 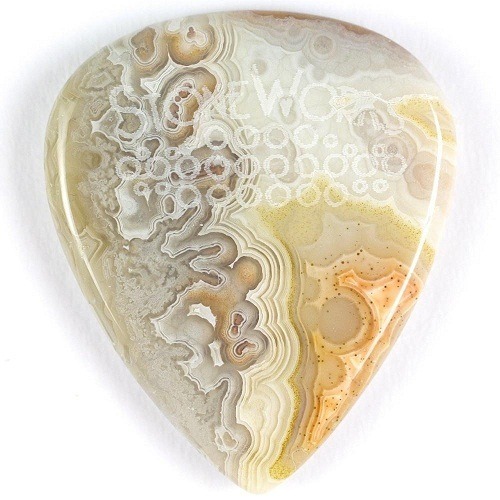 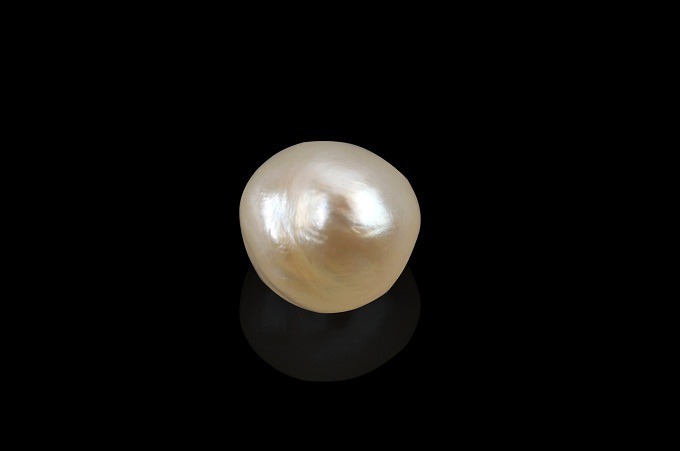 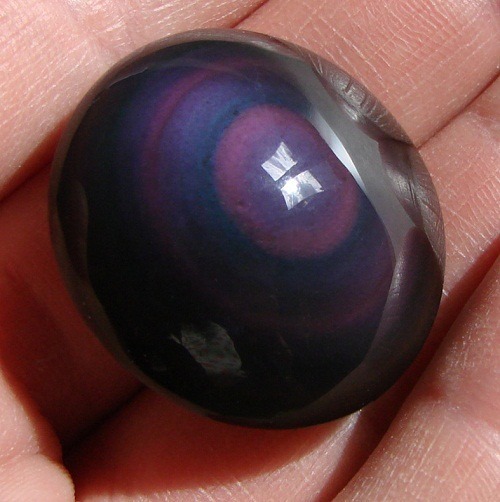 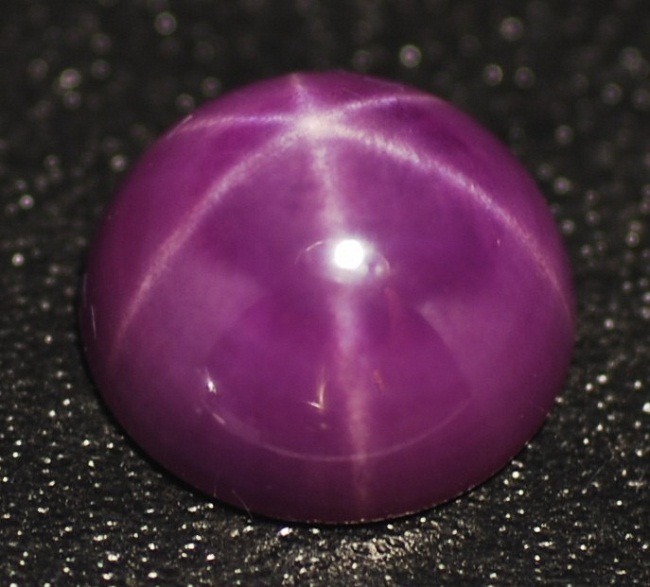 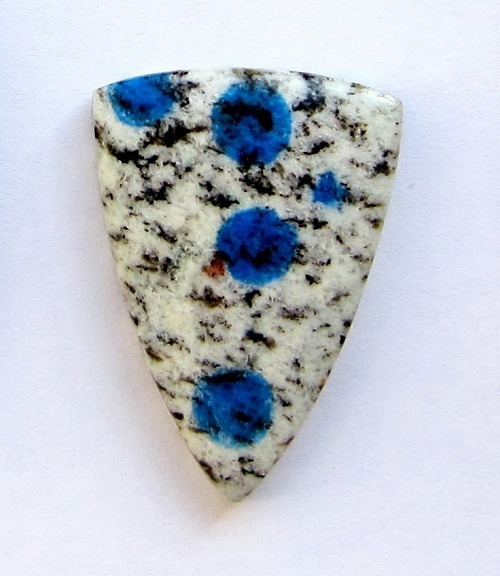 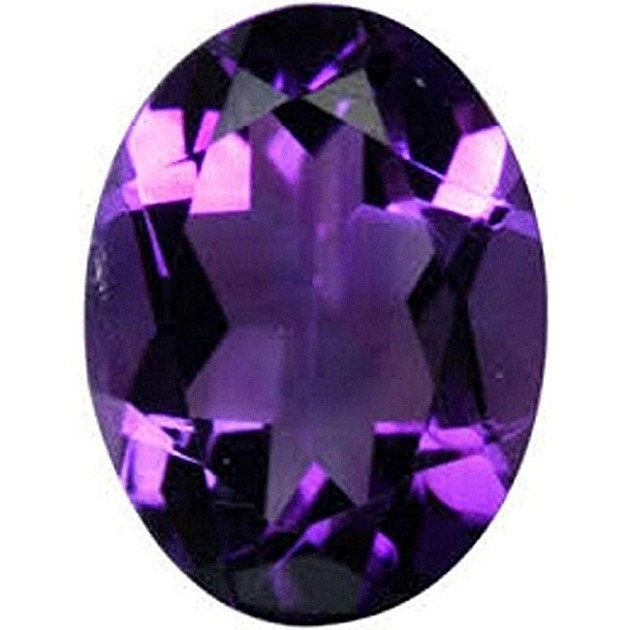 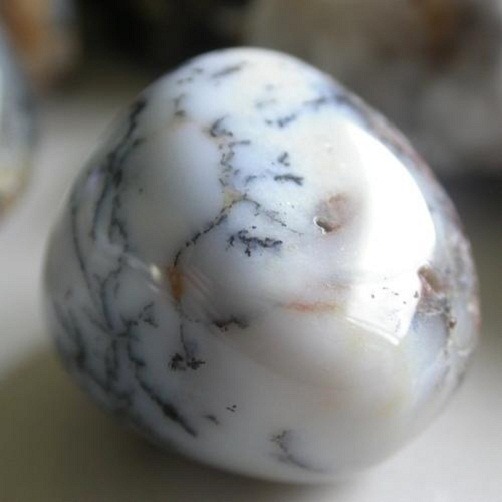 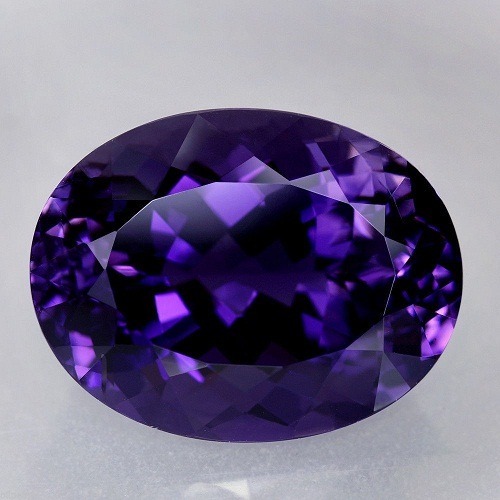 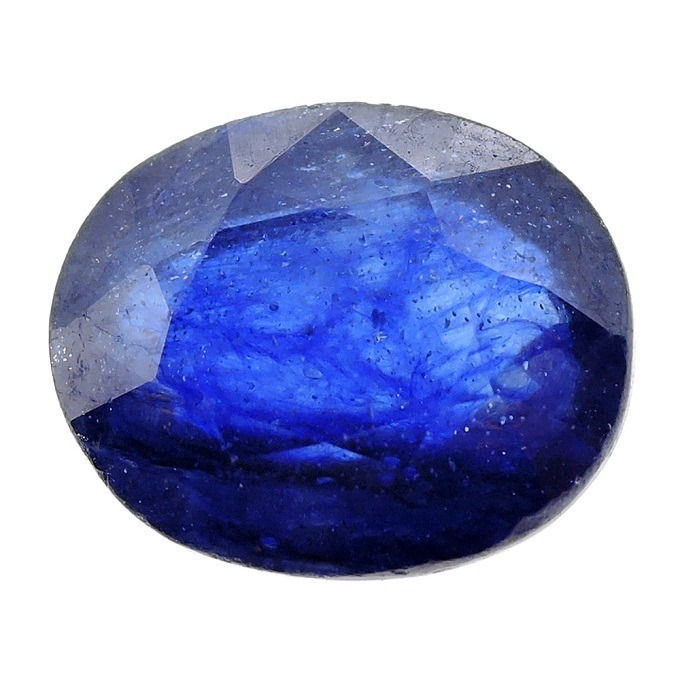 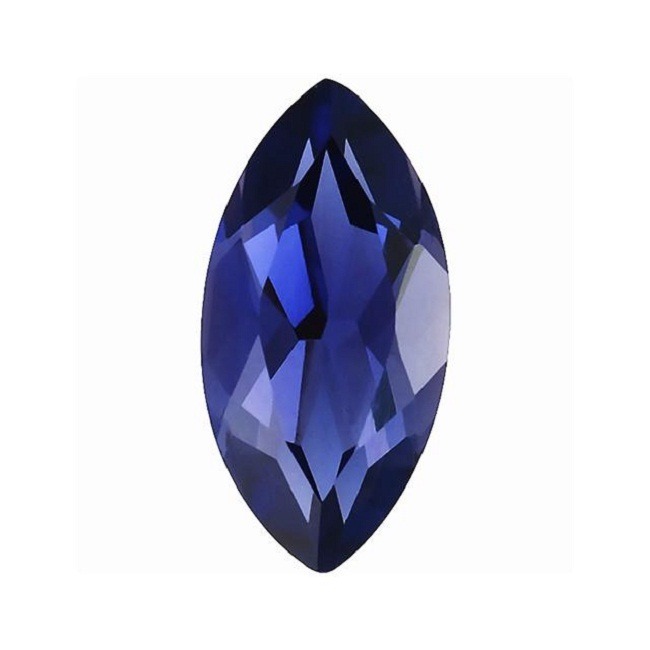 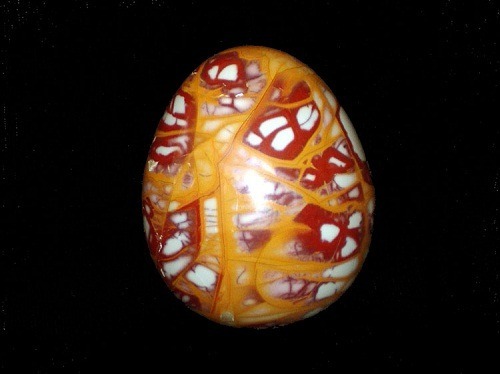 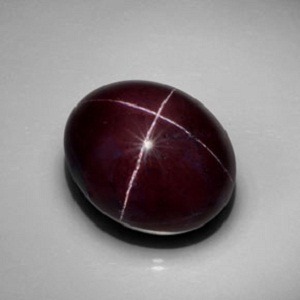 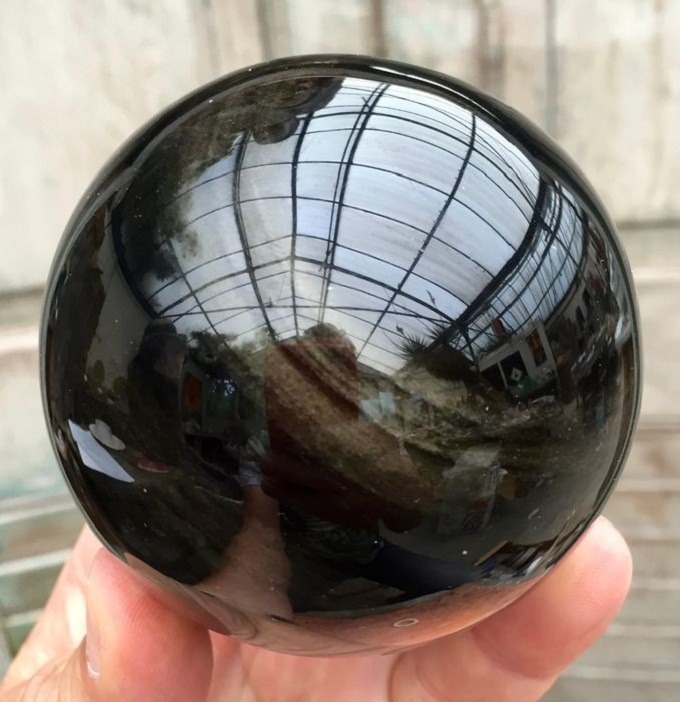 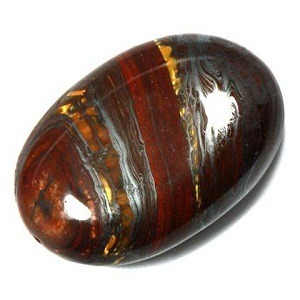 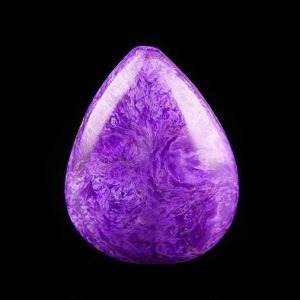 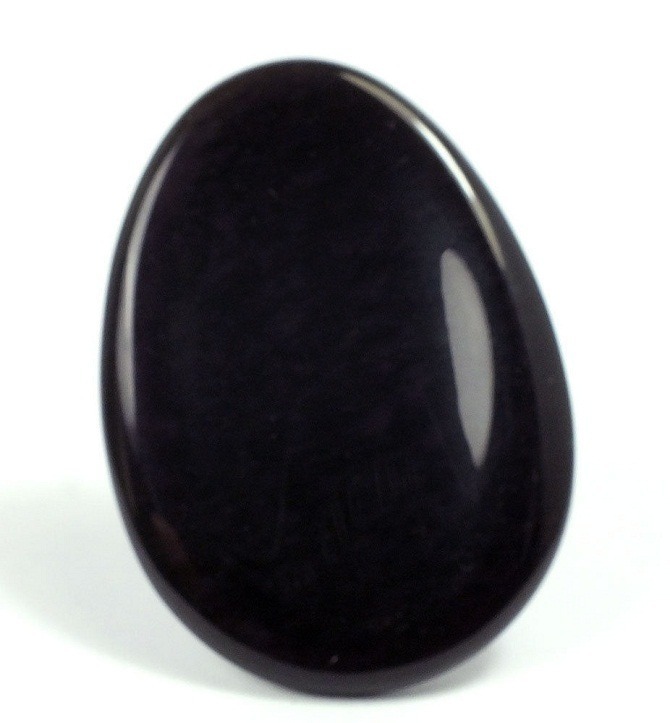 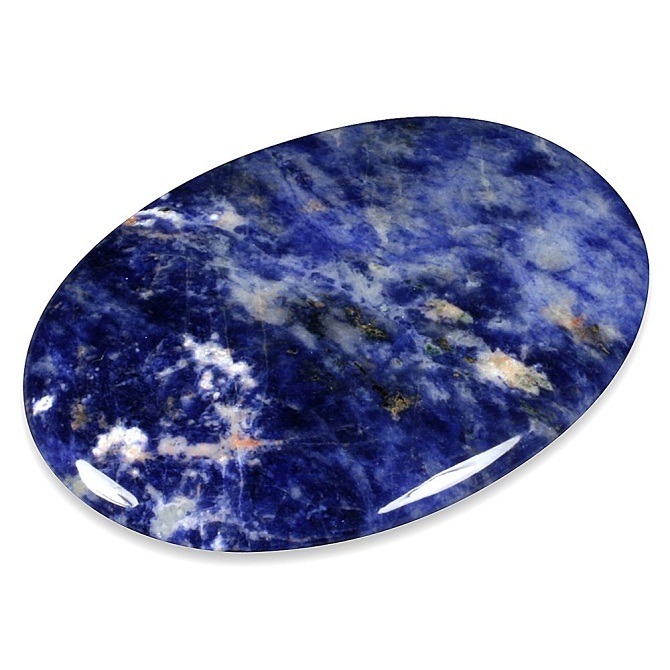 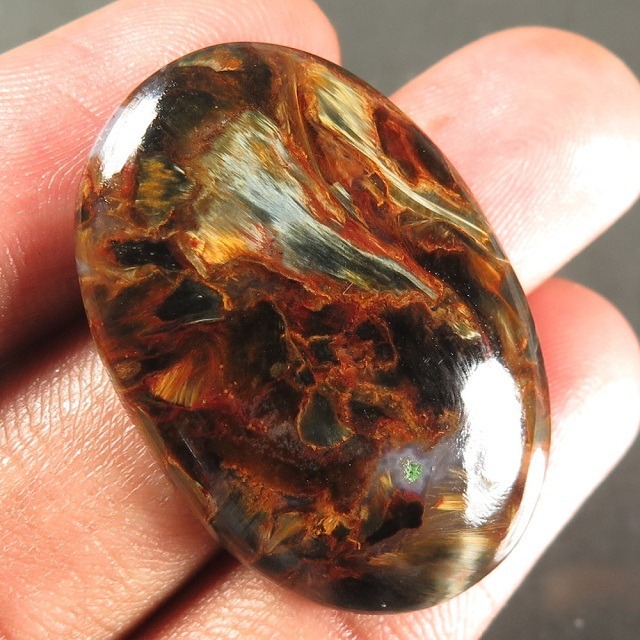 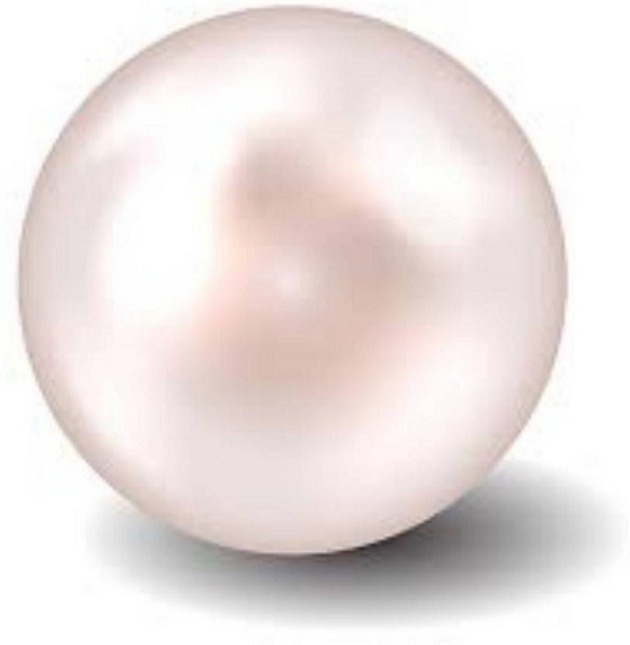 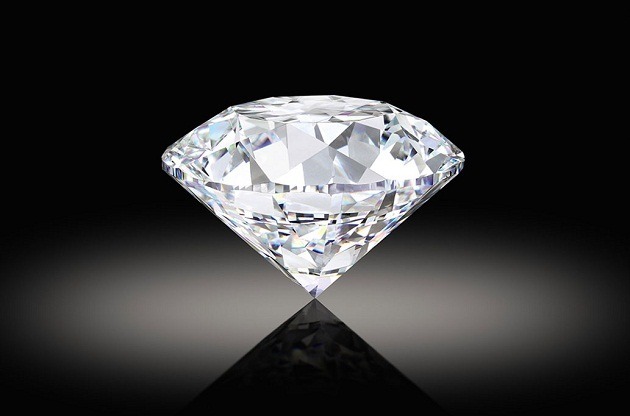 This is the most important stone discovered for connecting and communicating with the higher energy of the soul. 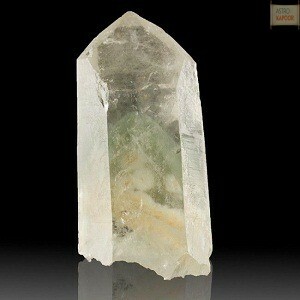 It facilitates and raises conscious awareness on the higher planes. 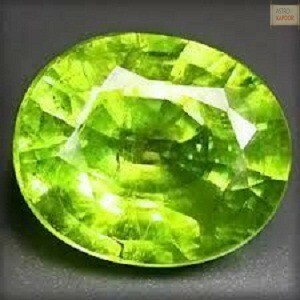 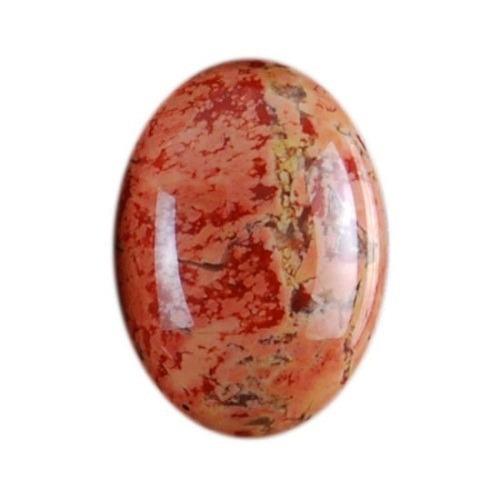 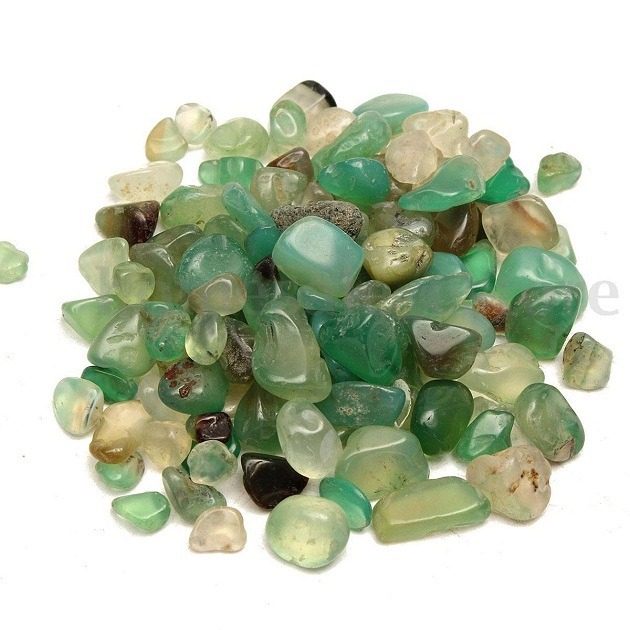 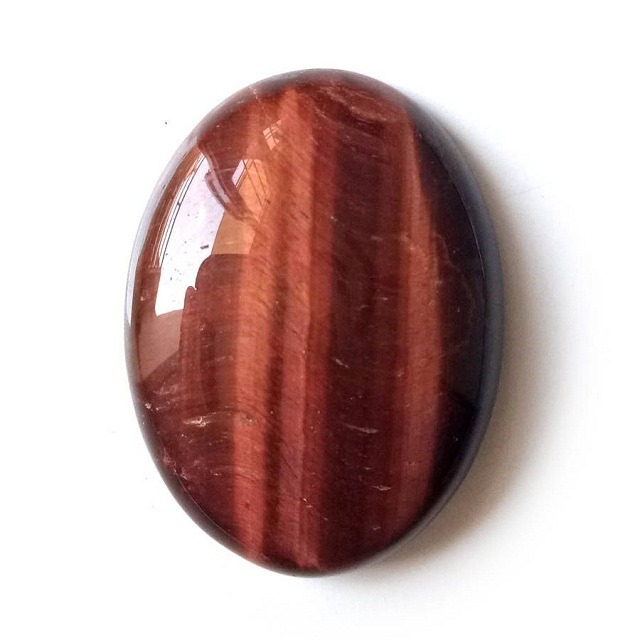 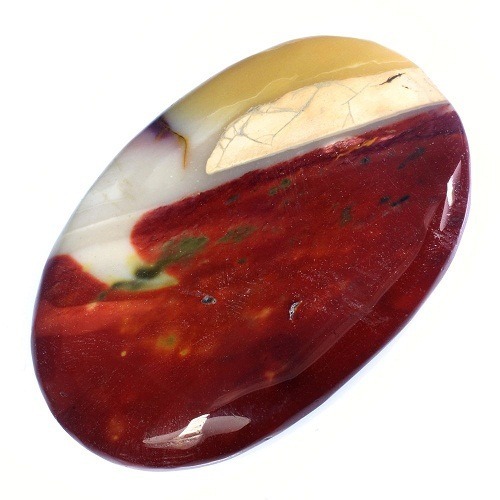 This is an excellent semi-precious gemstone for self-healing and promotes living from the heart. 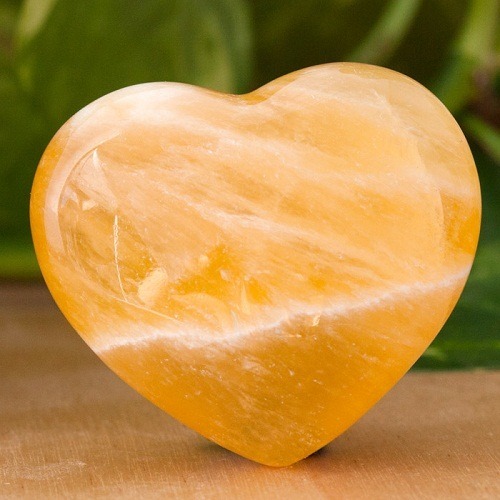 It cleanses the aura and strengthens, activates and balances all the chakras of the body. 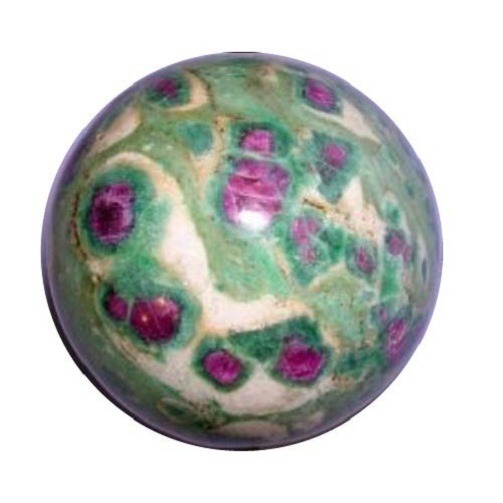 It imbalances the cause of old patterns of disease, thus creates a space for new patterns of well-being to form. 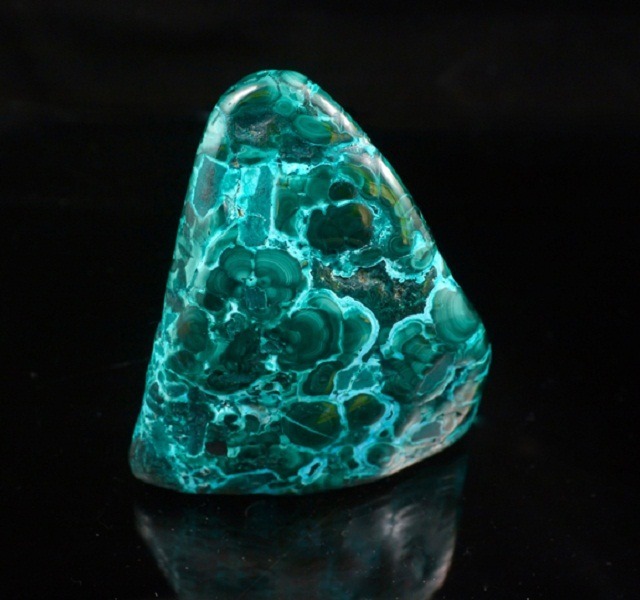 Seraphinite is excellent for healing the nerve brain cells. 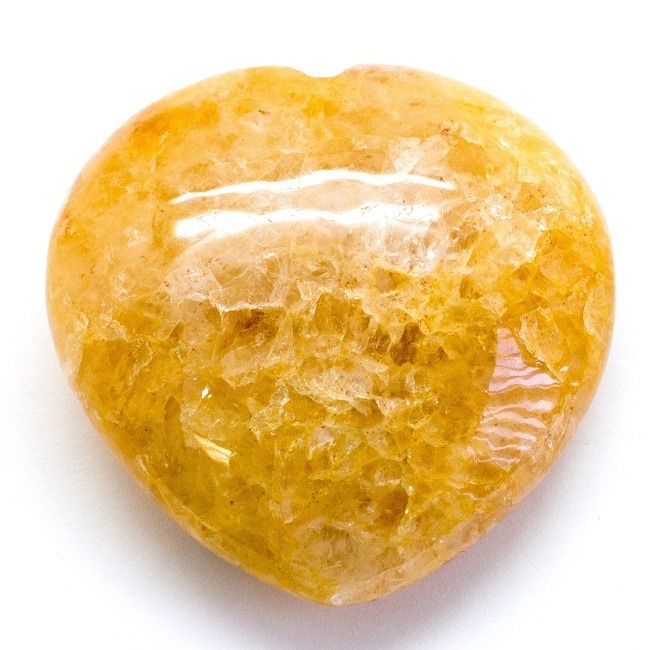 It activates and energizes the brain and the spinal cord and links it to the etheric body. 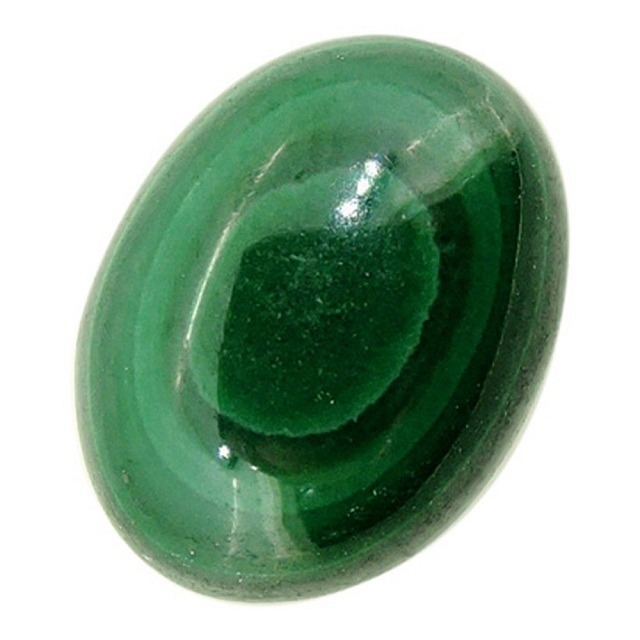 Seraphinite eases the muscles tensions gripped upto the neck, overcomes chills, and helps in the improvement of weight loss.